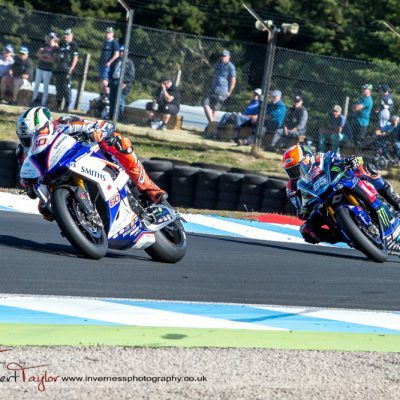 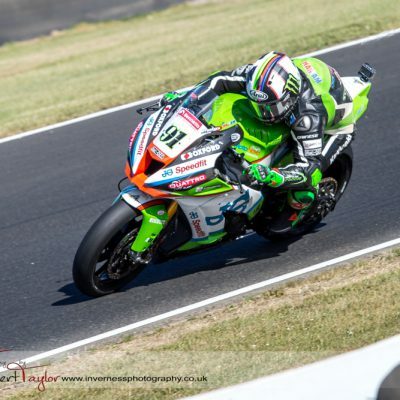 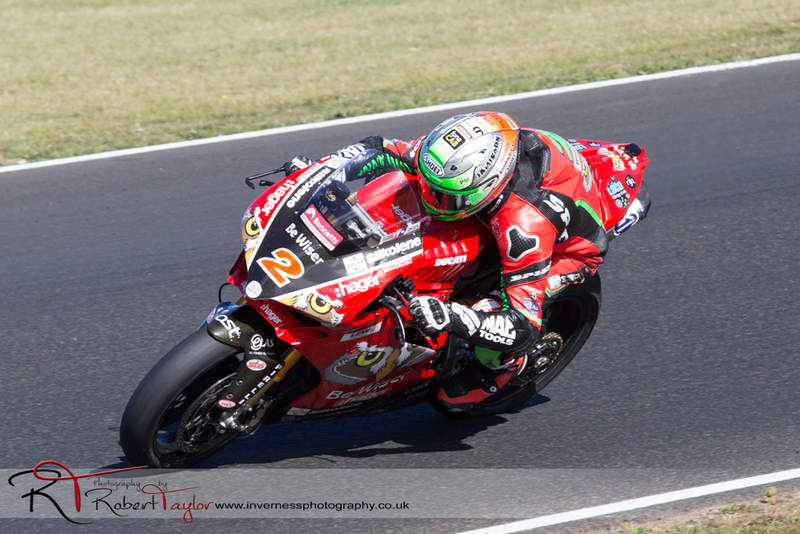 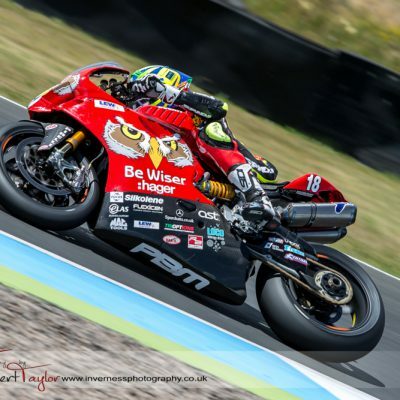 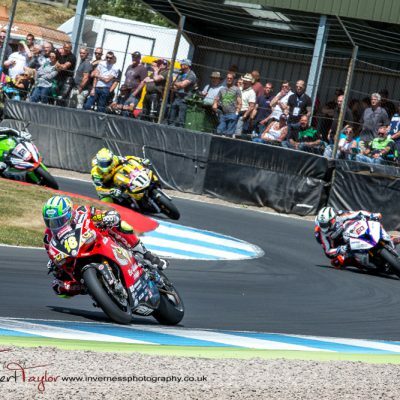 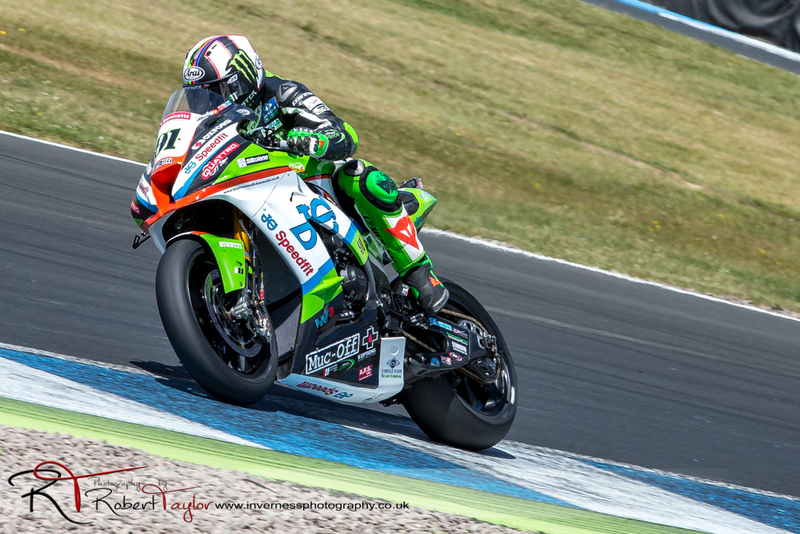 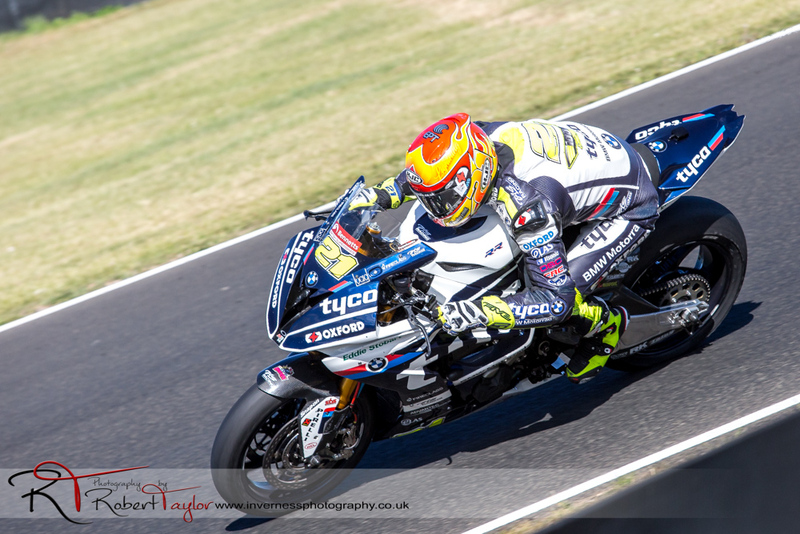 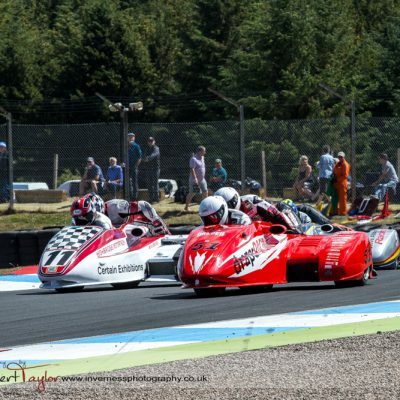 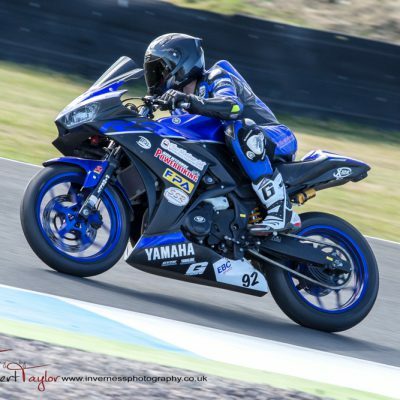 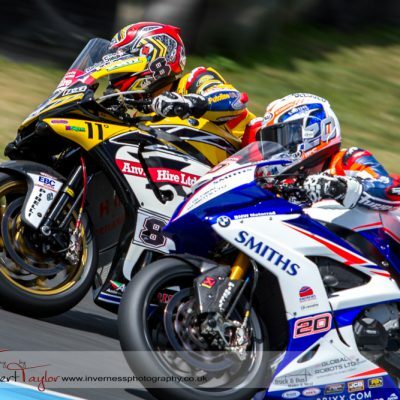 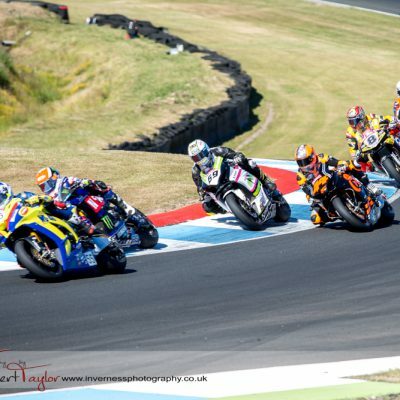 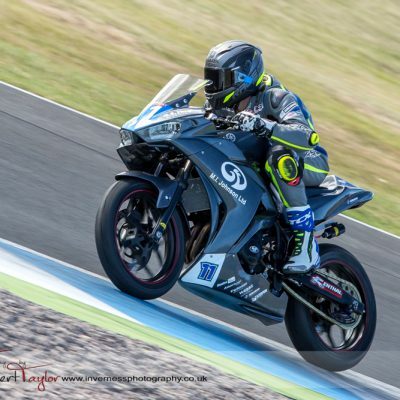 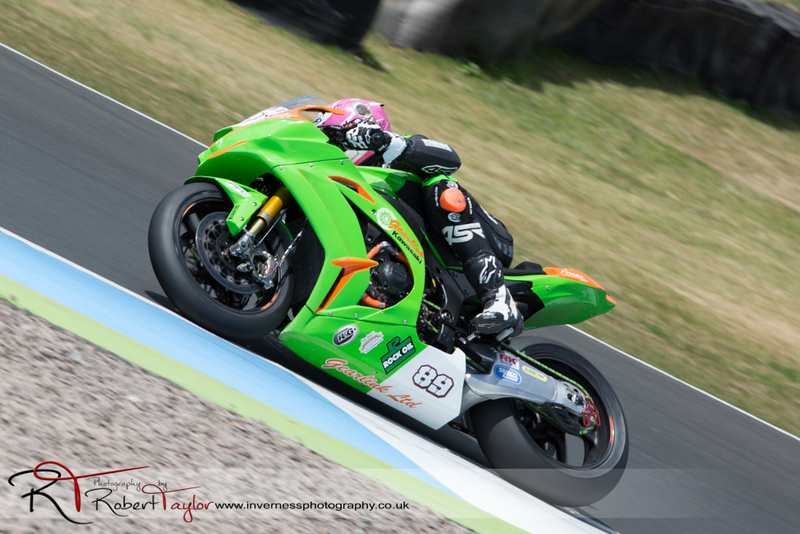 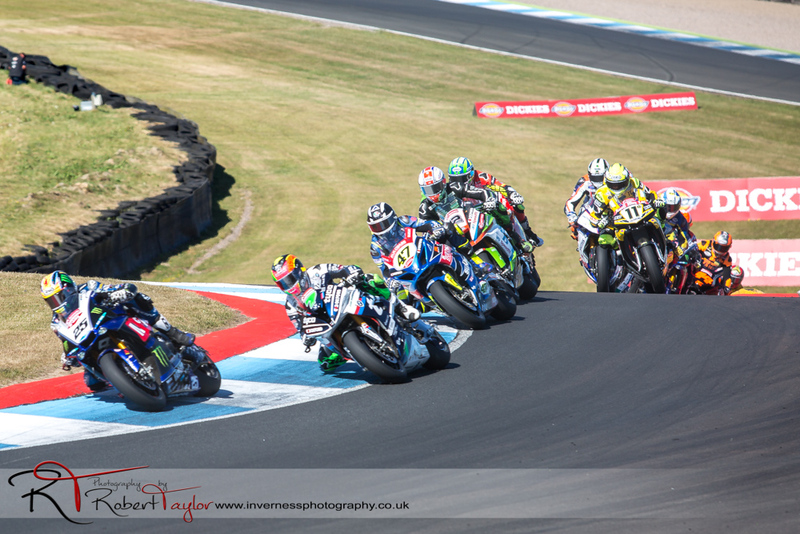 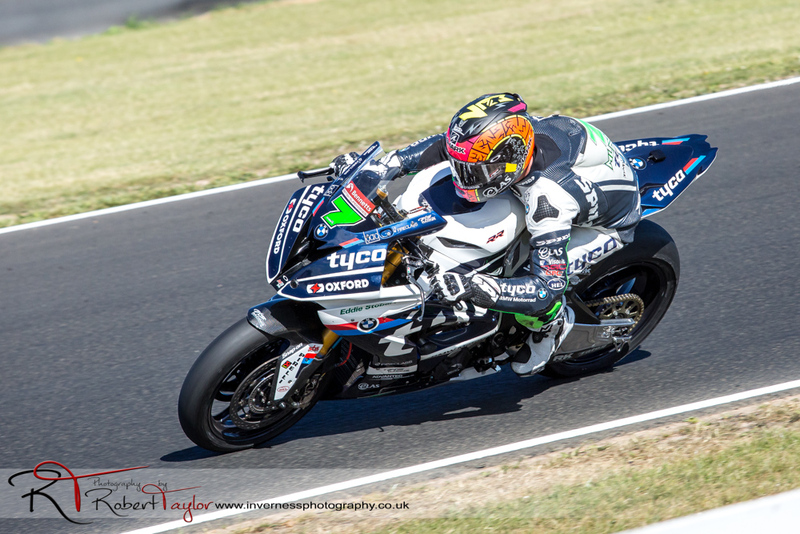 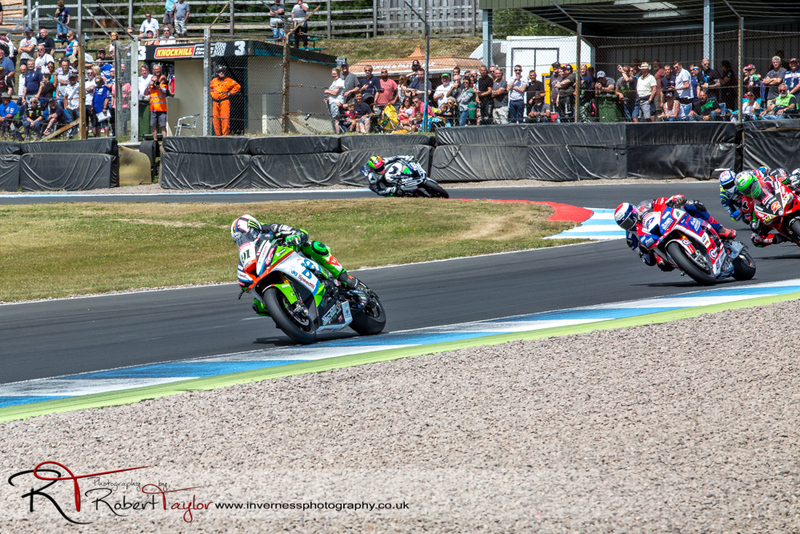 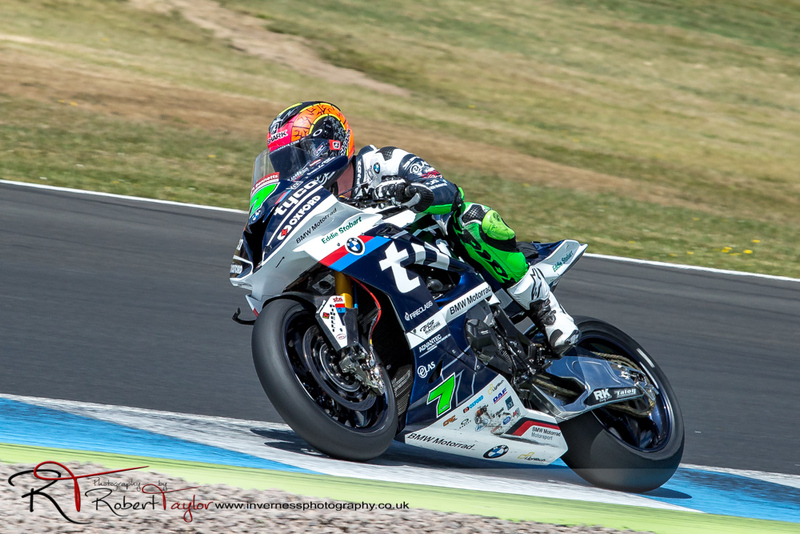 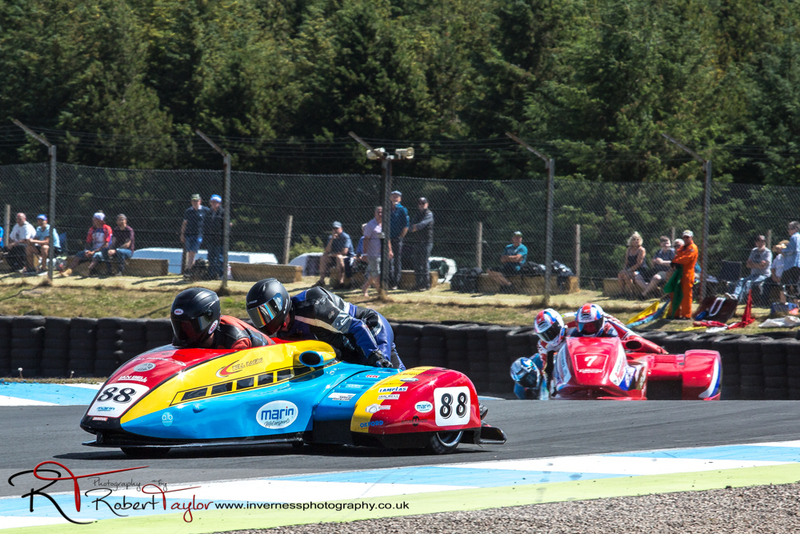 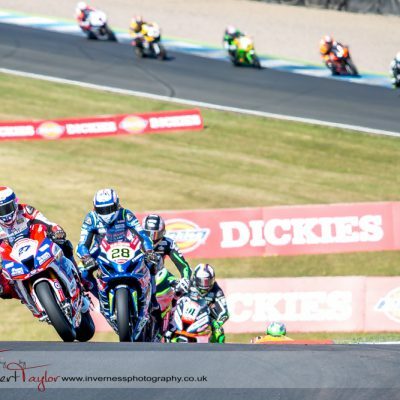 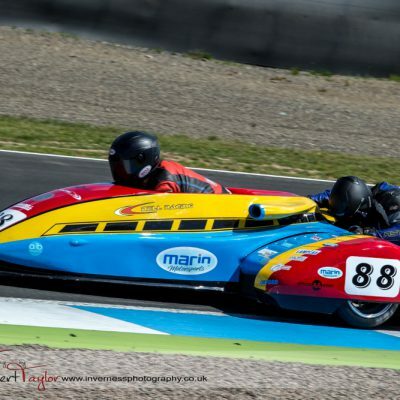 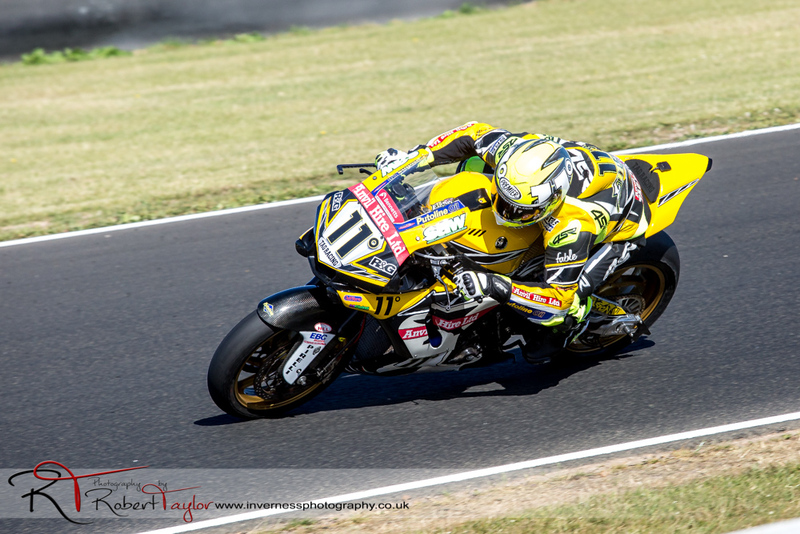 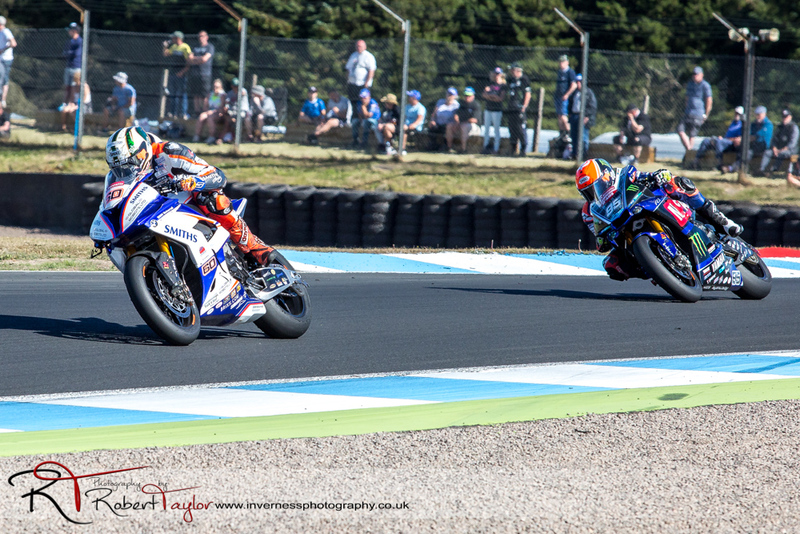 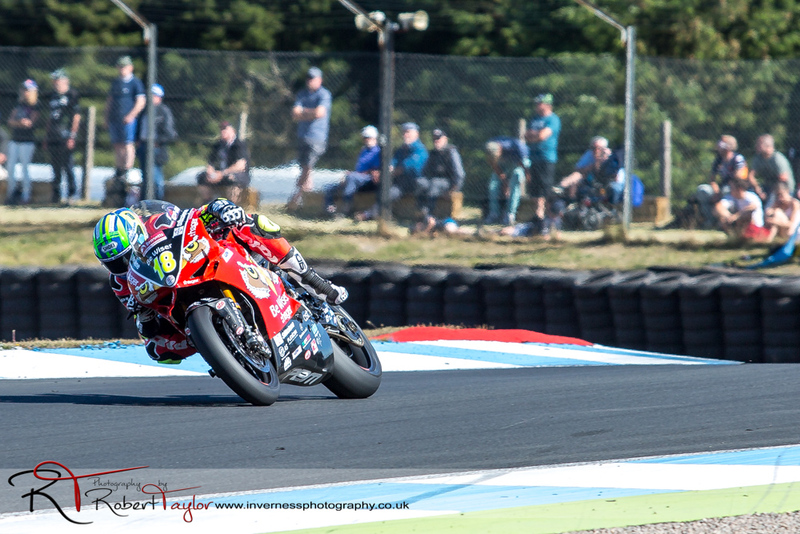 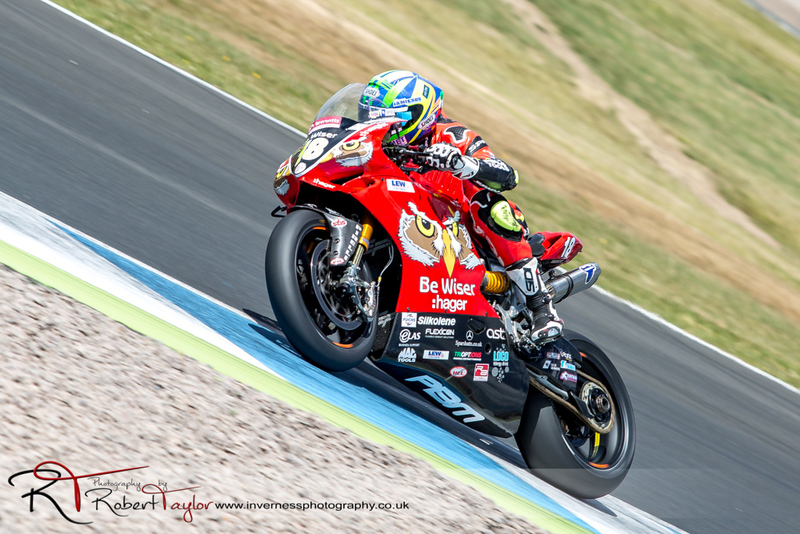 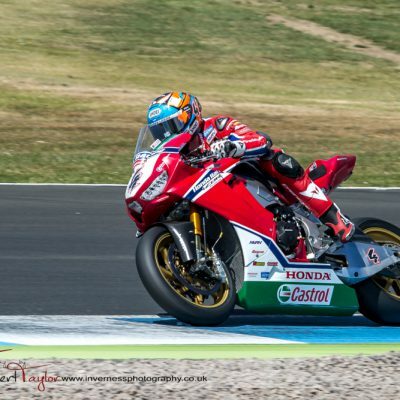 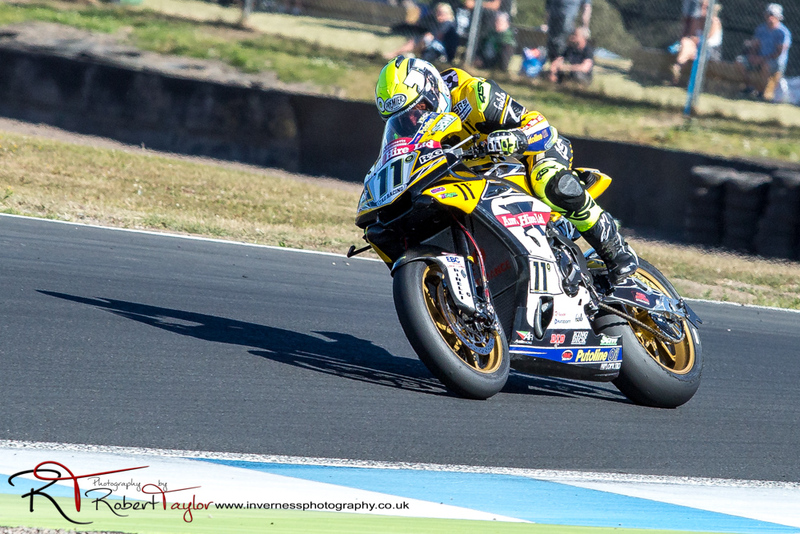 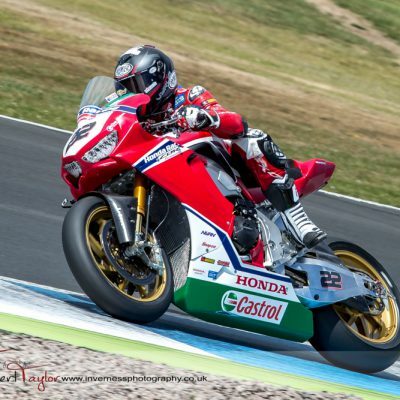 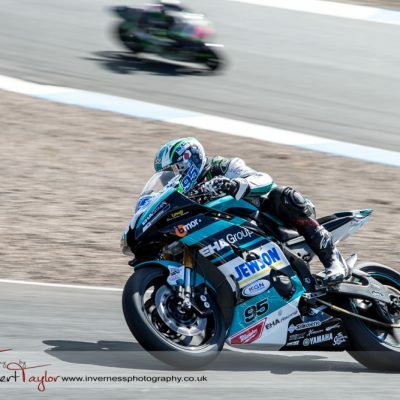 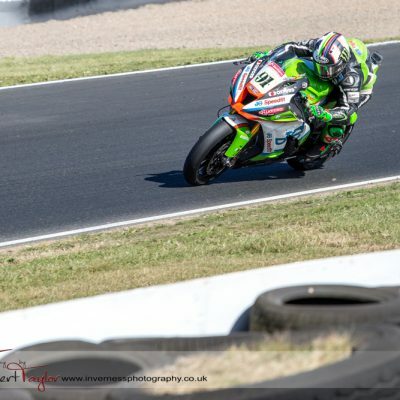 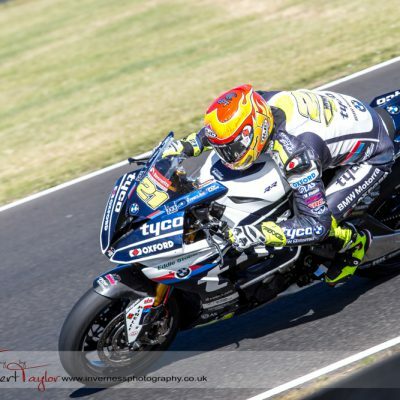 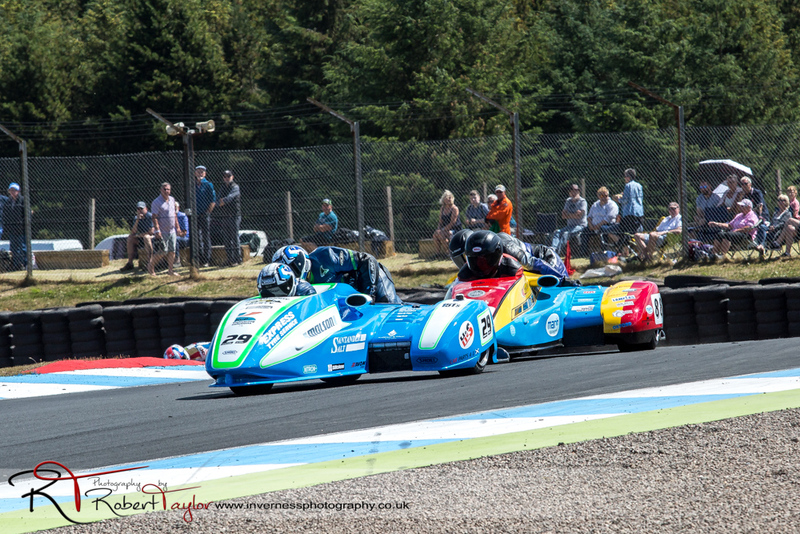 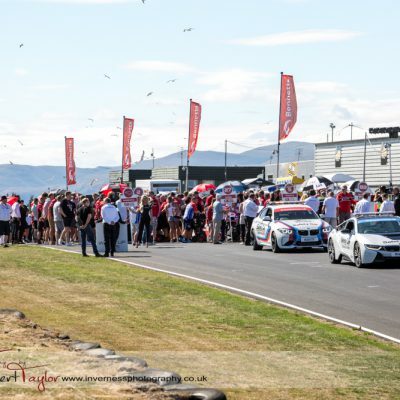 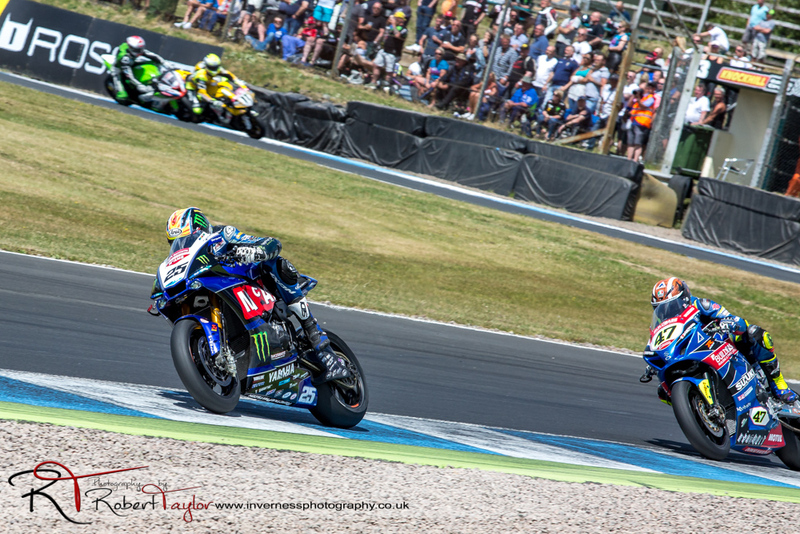 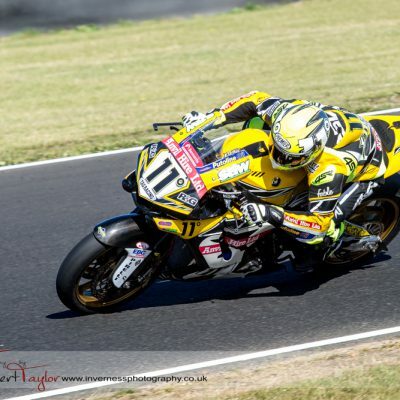 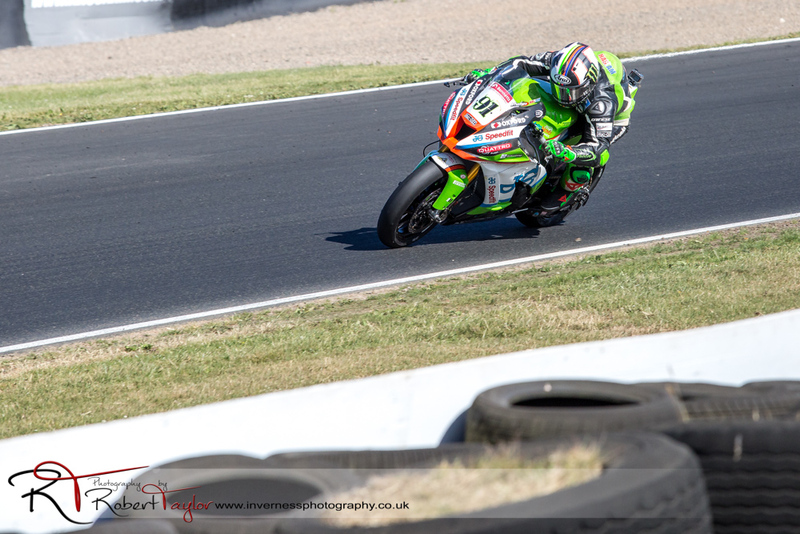 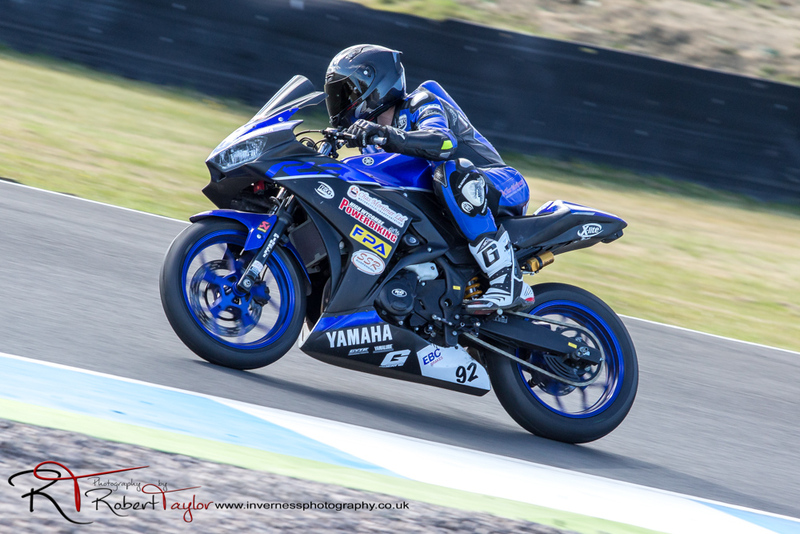 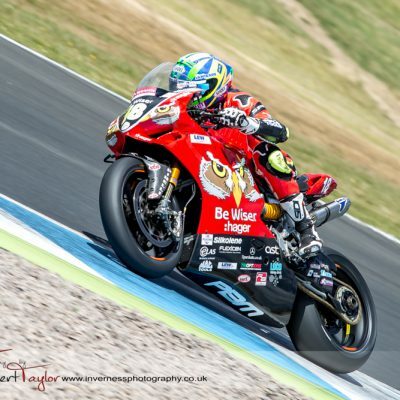 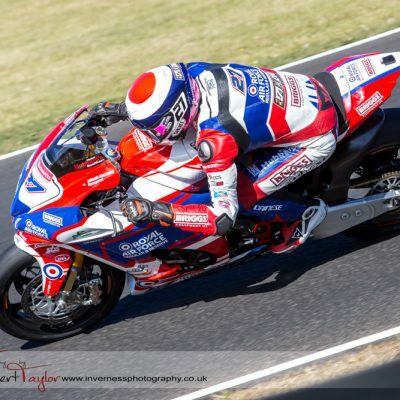 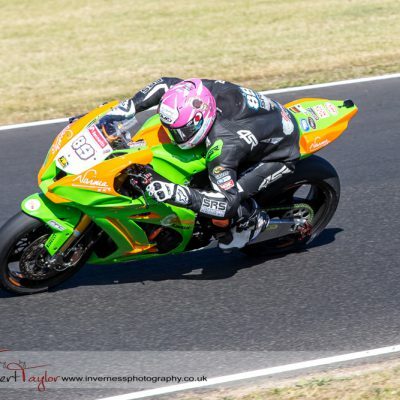 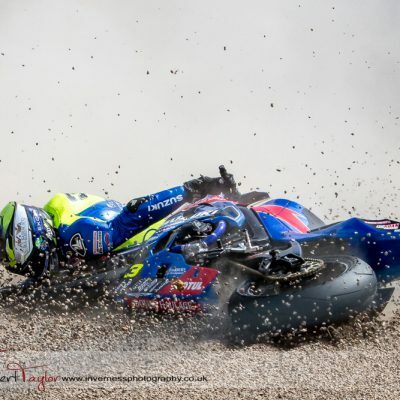 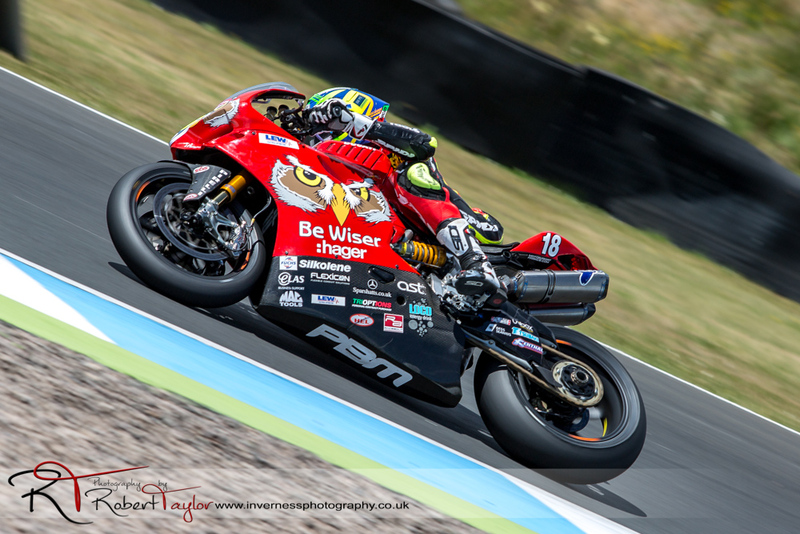 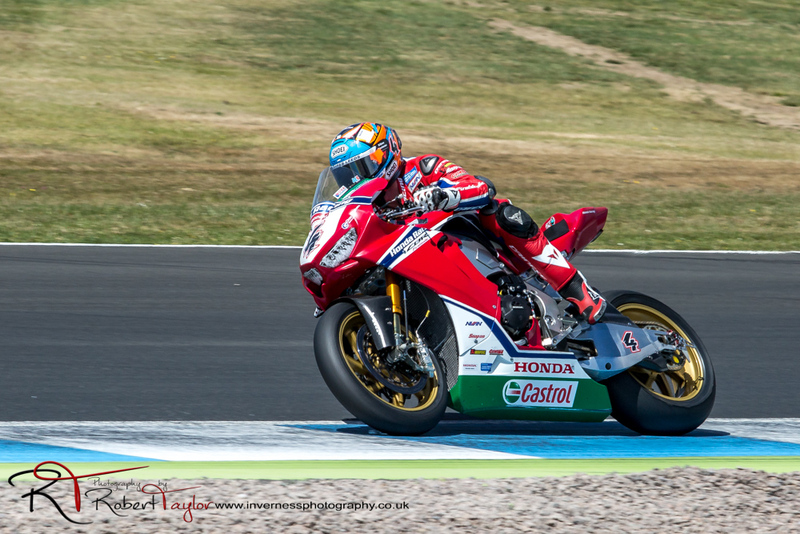 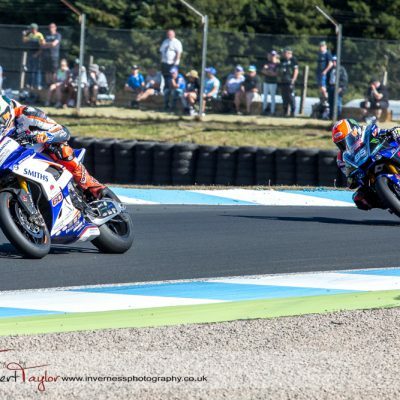 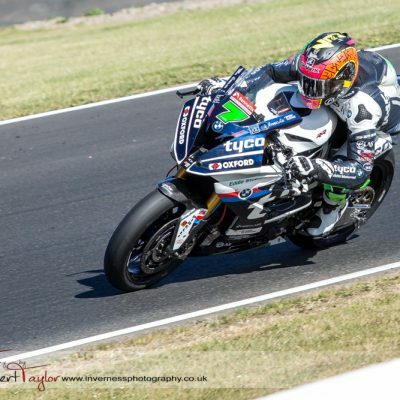 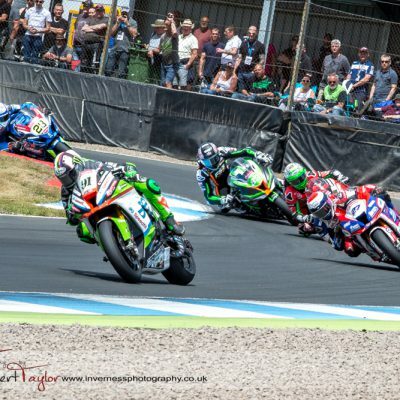 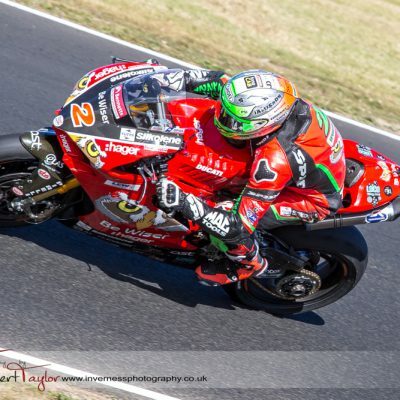 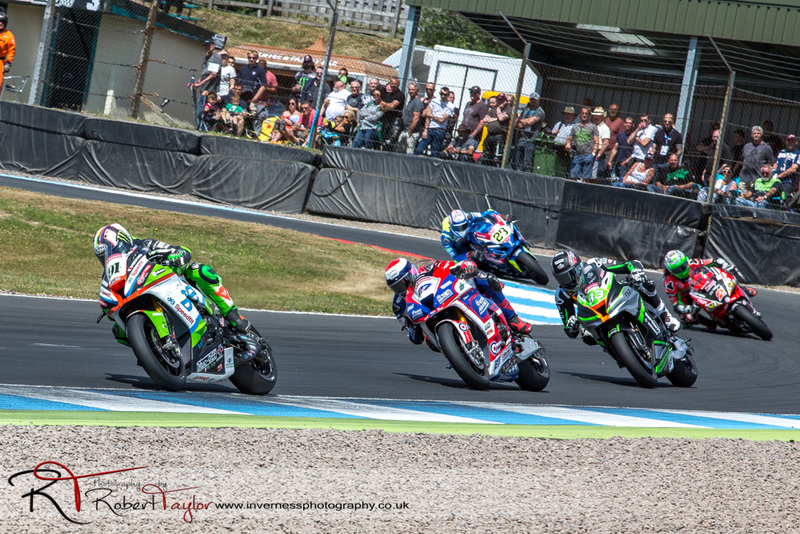 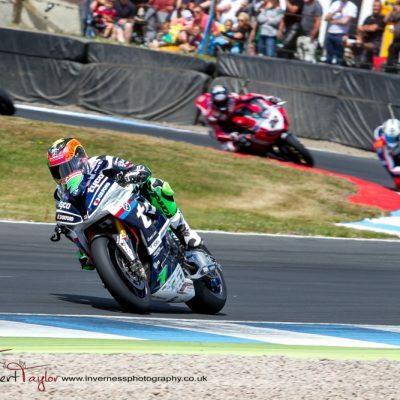 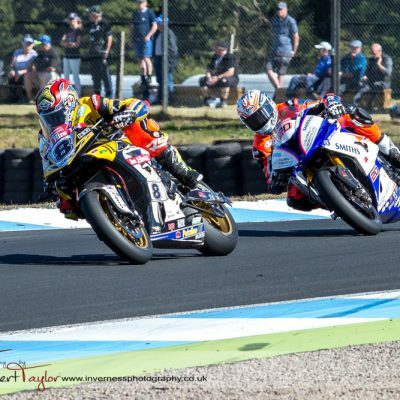 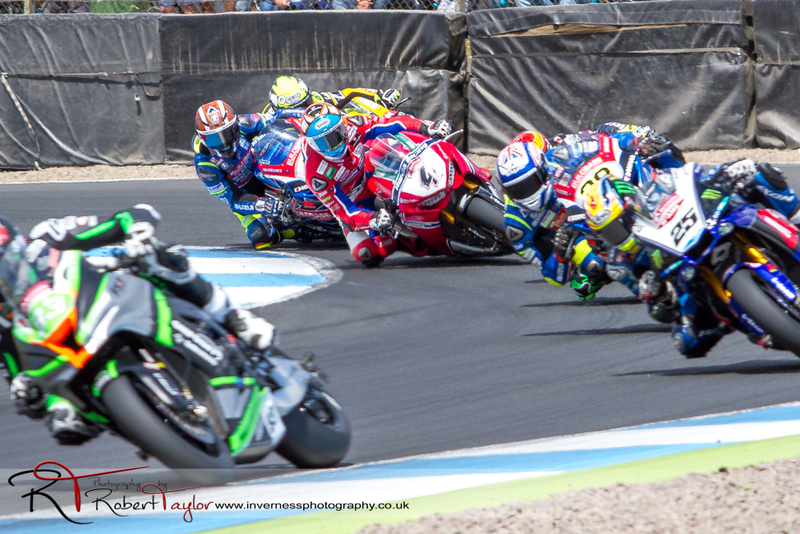 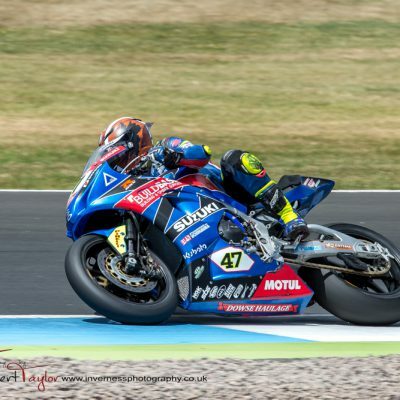 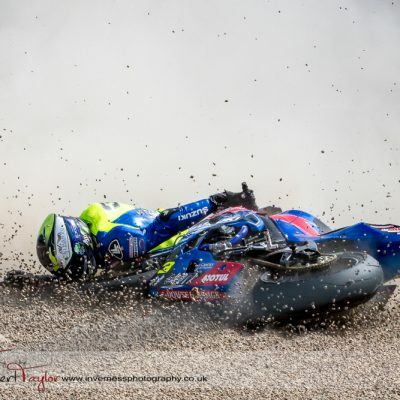 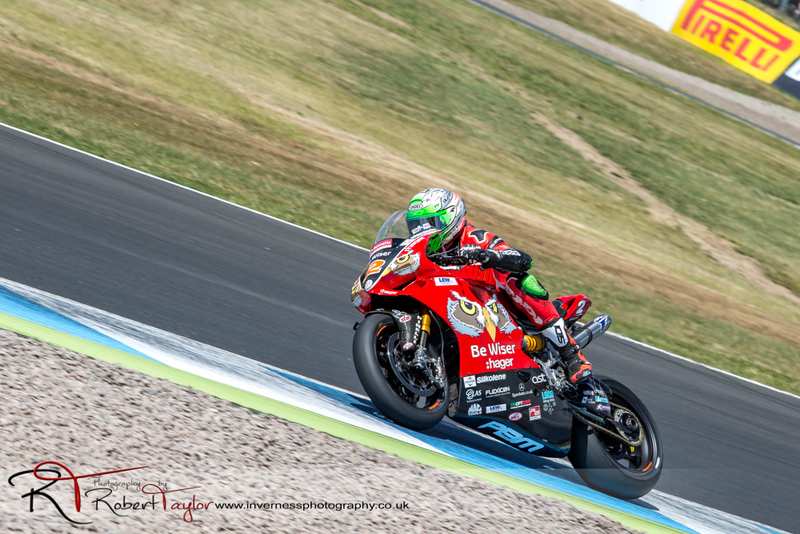 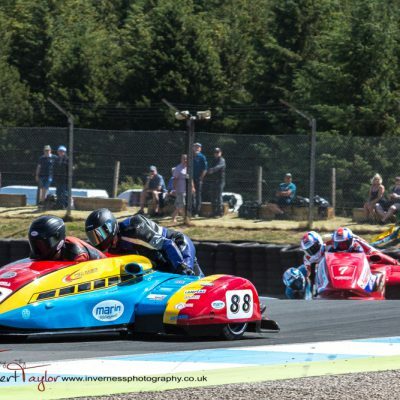 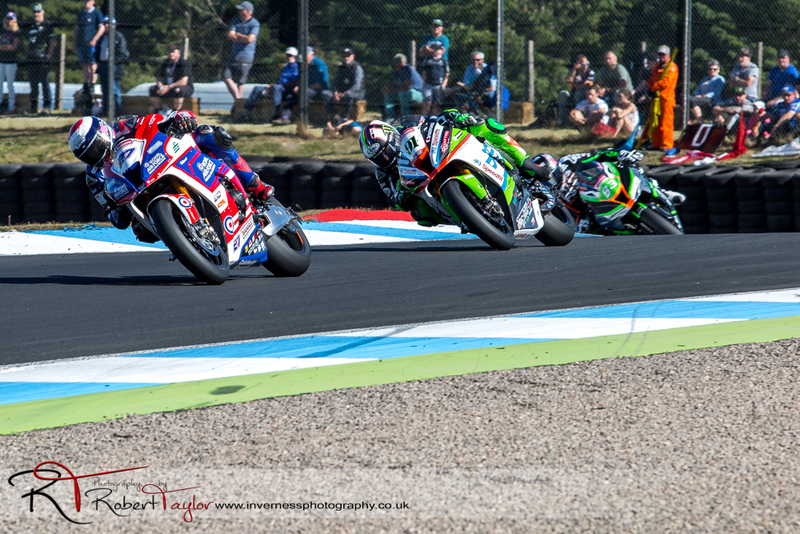 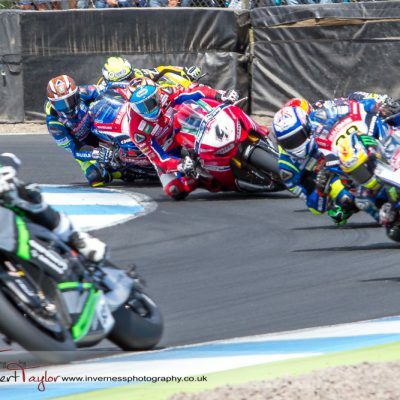 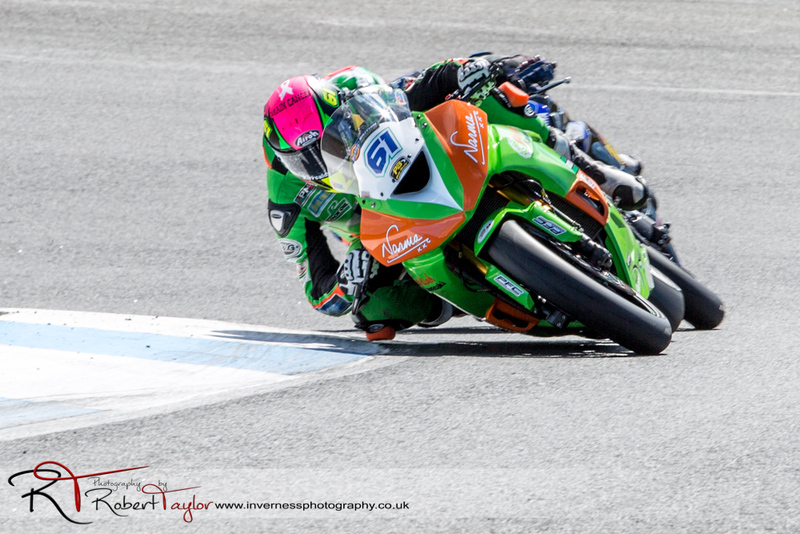 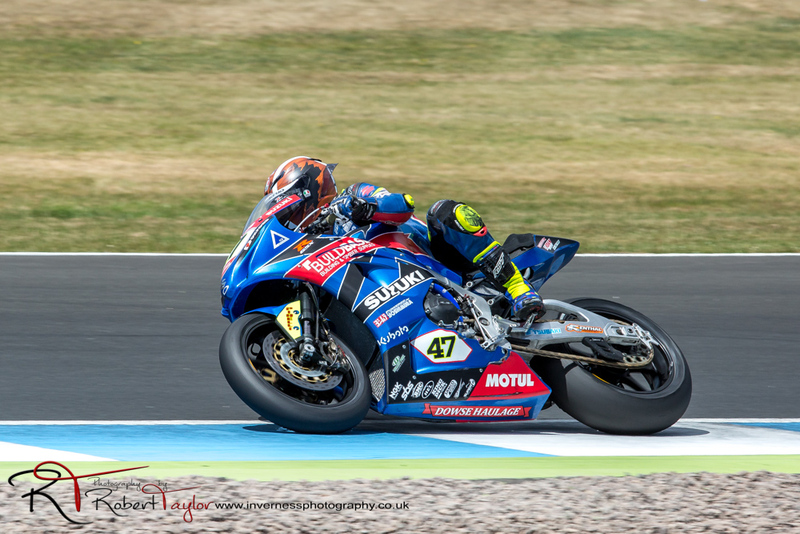 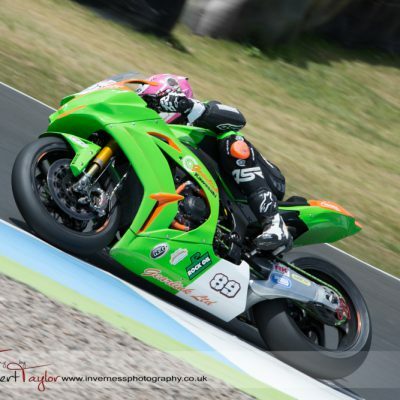 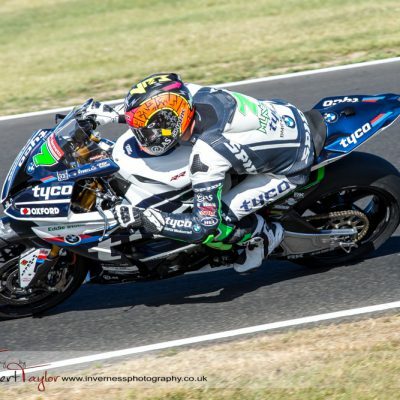 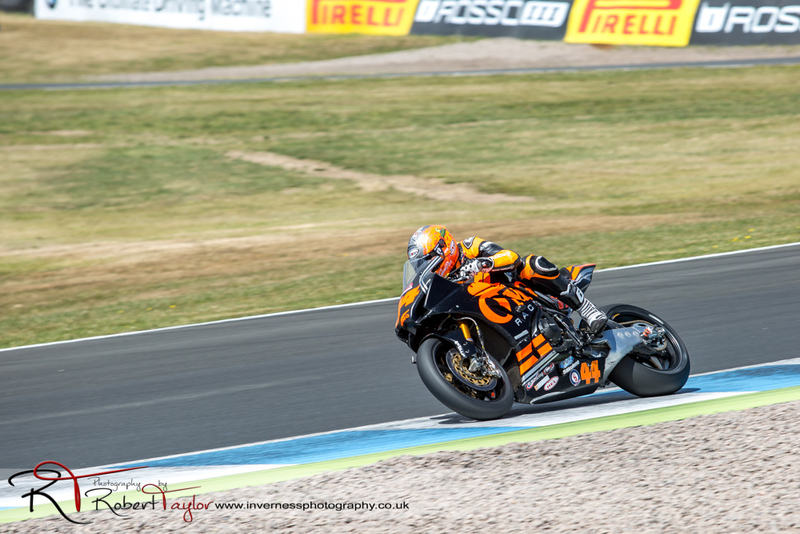 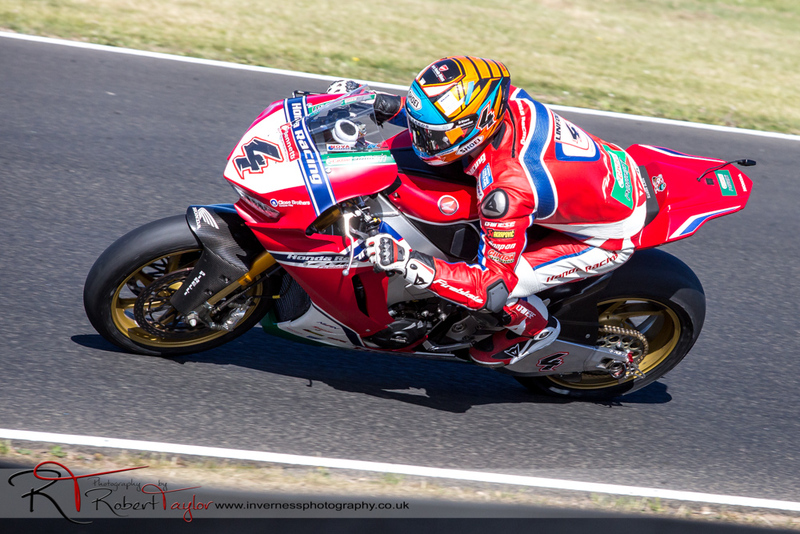 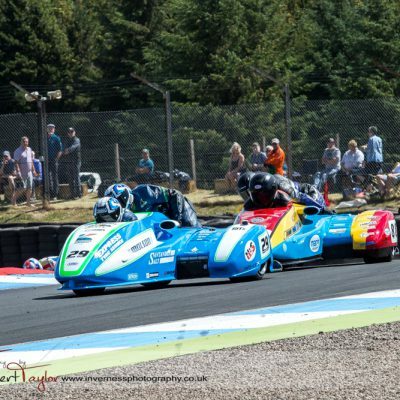 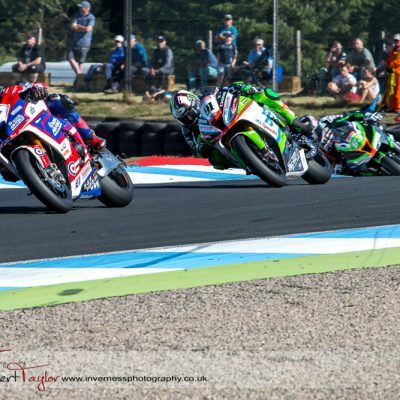 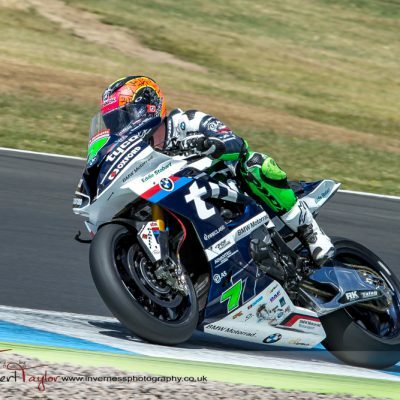 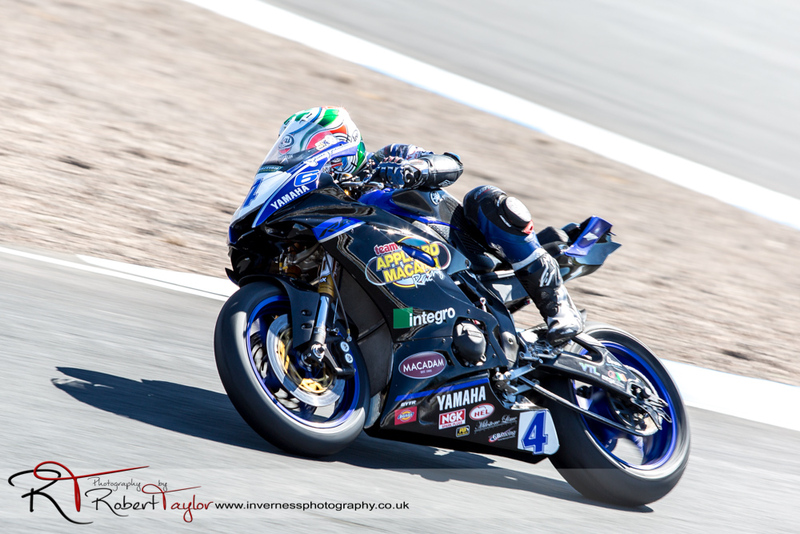 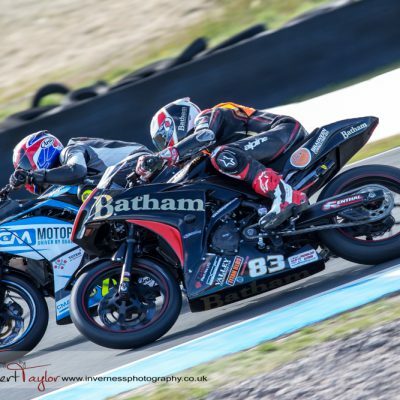 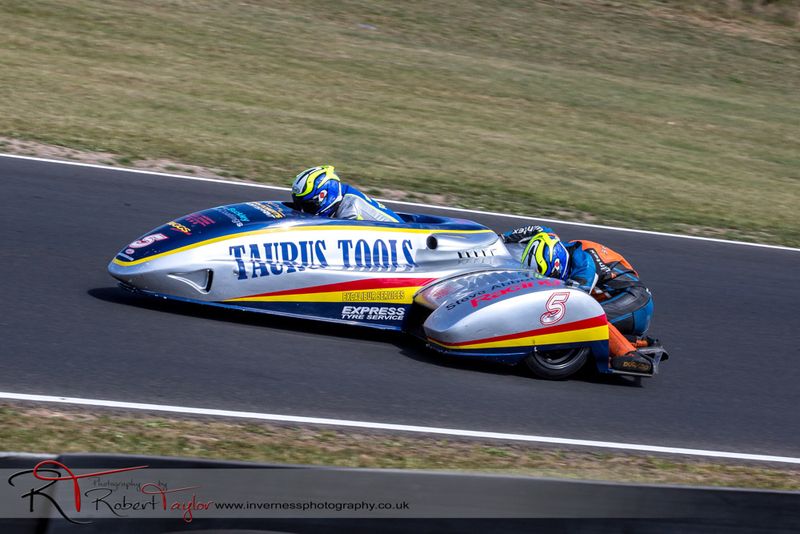 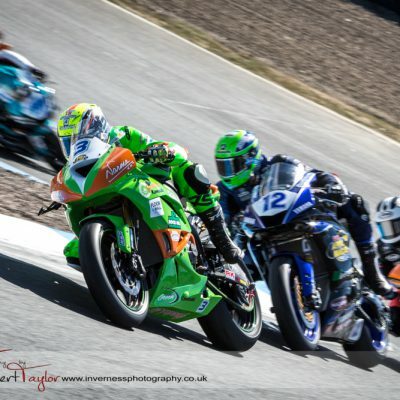 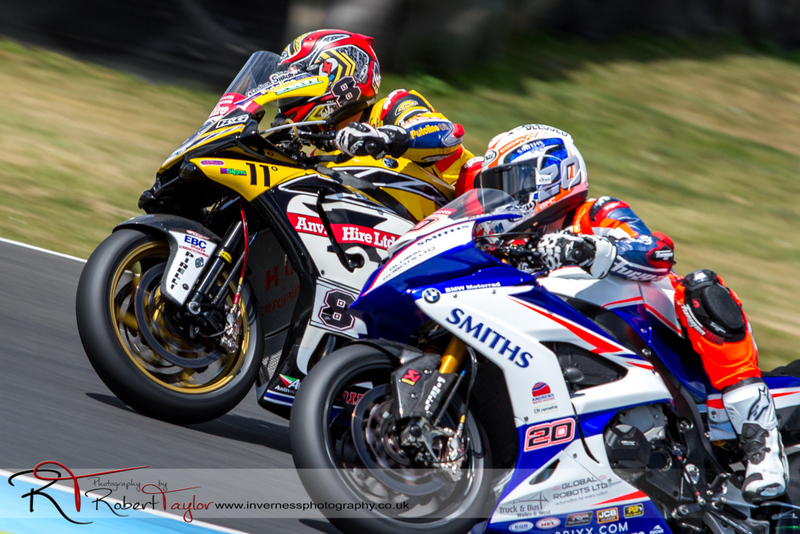 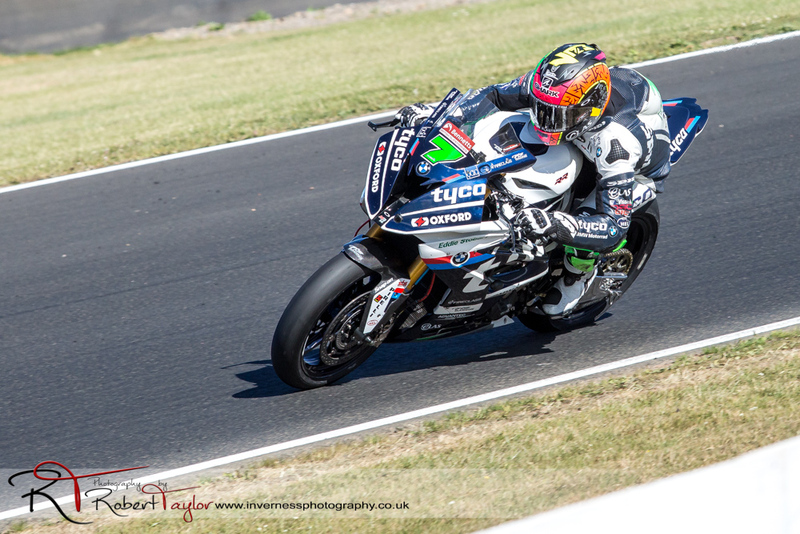 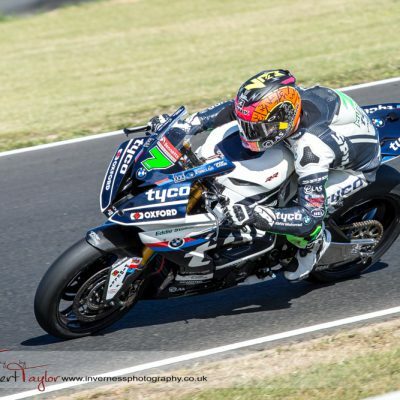 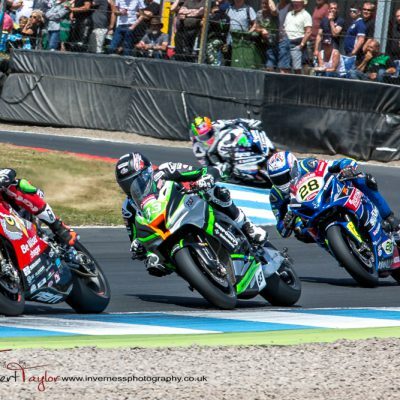 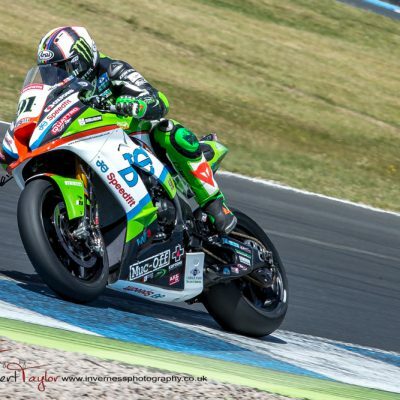 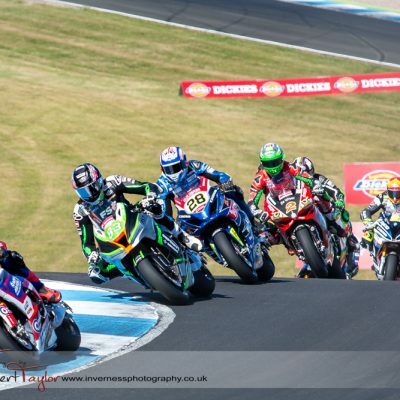 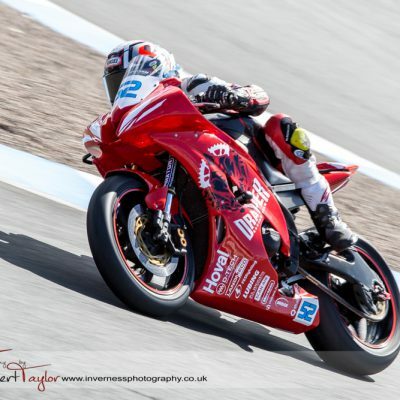 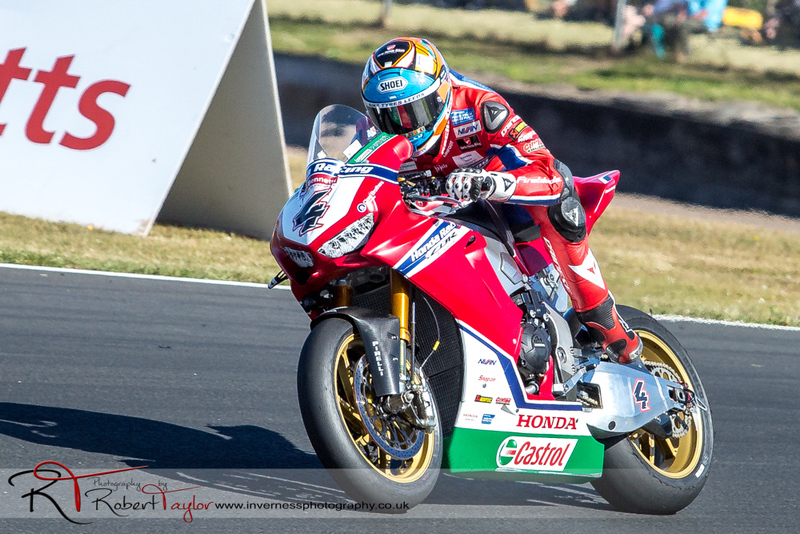 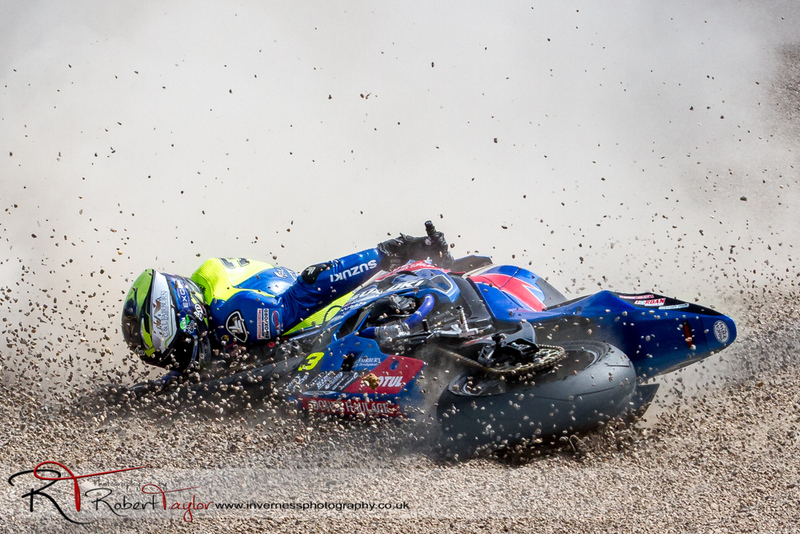 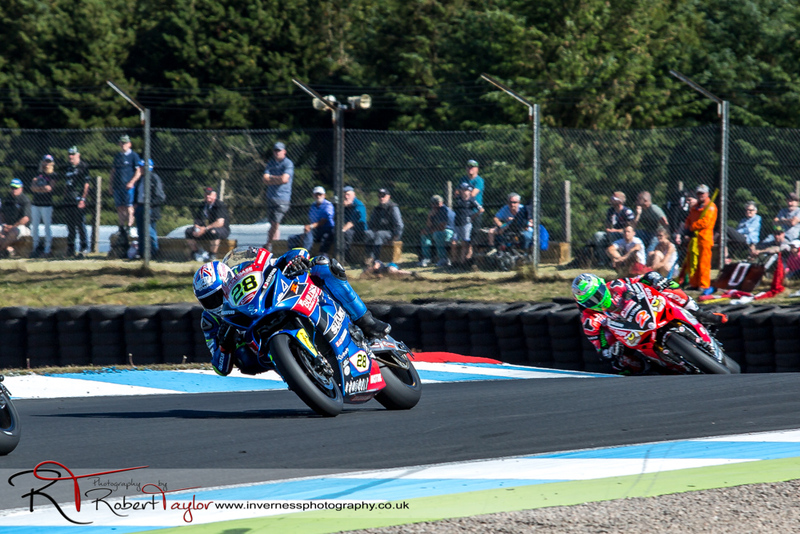 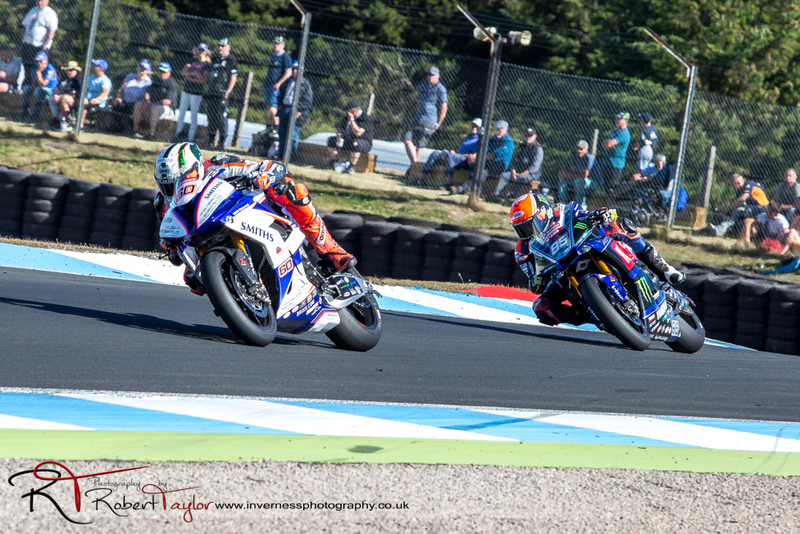 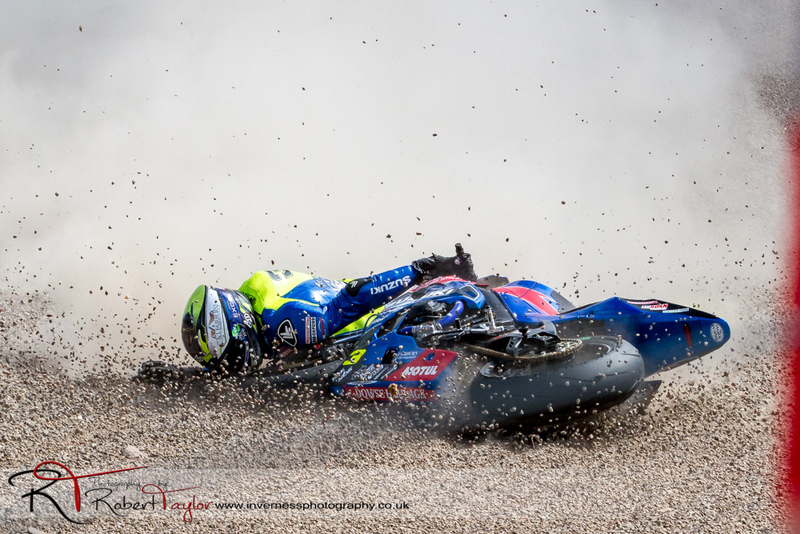 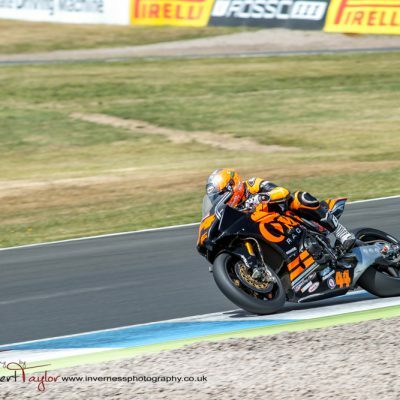 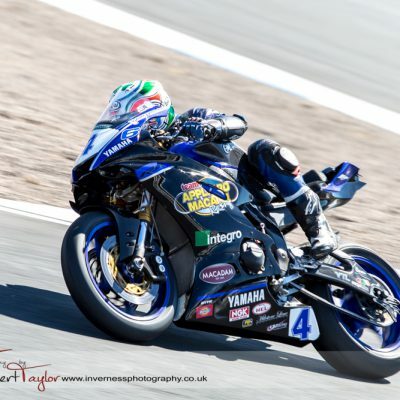 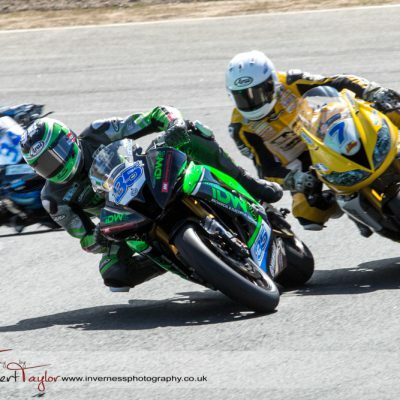 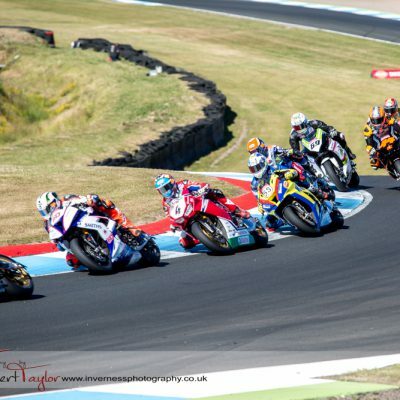 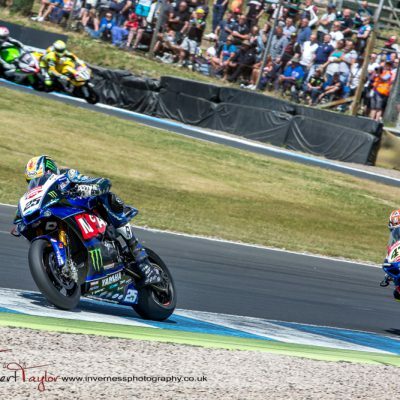 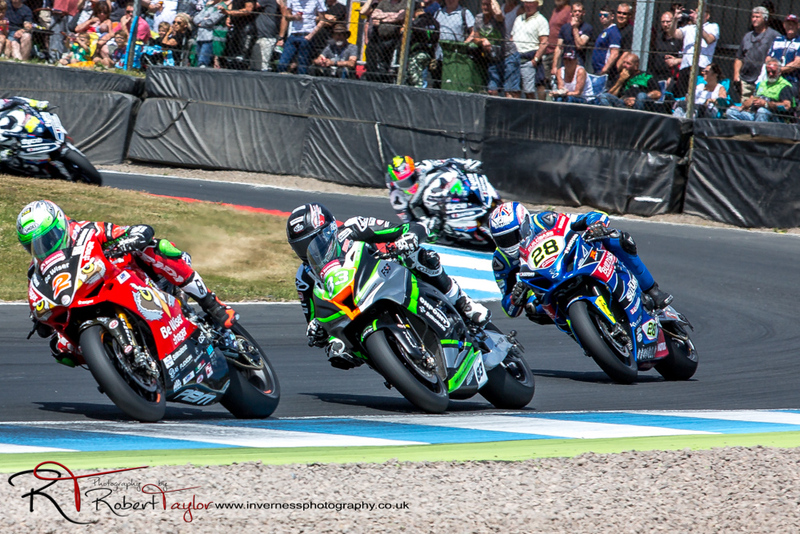 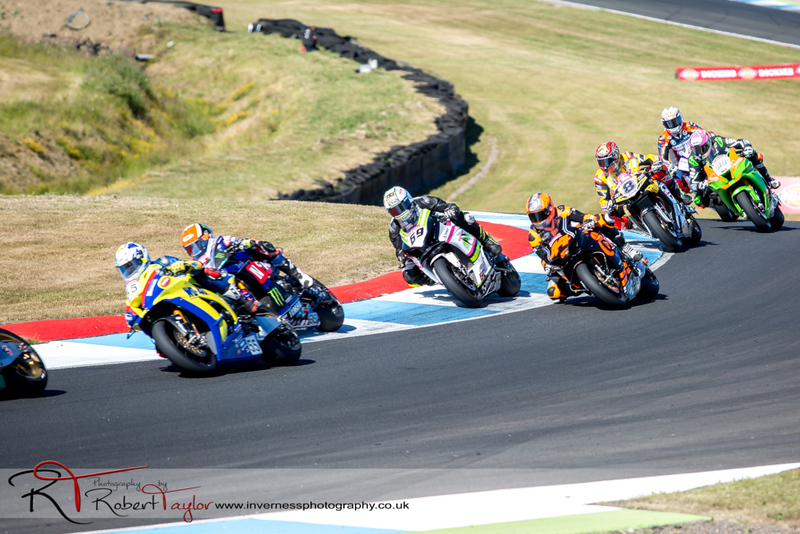 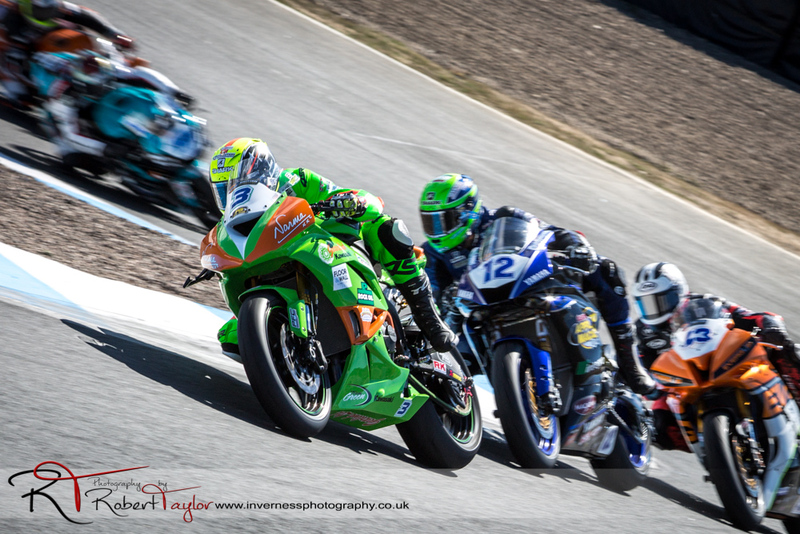 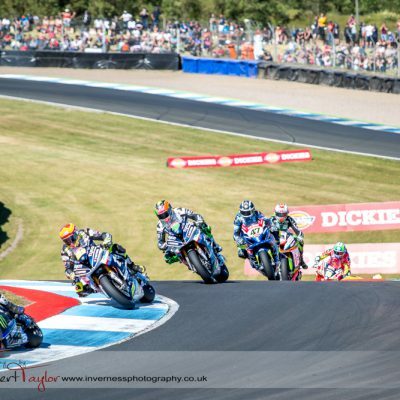 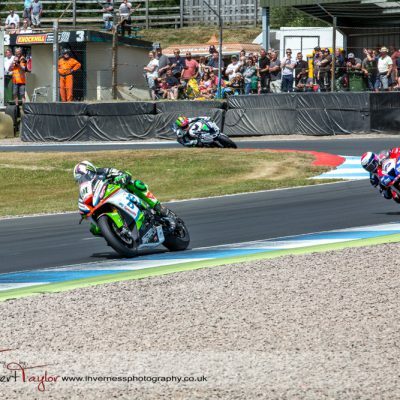 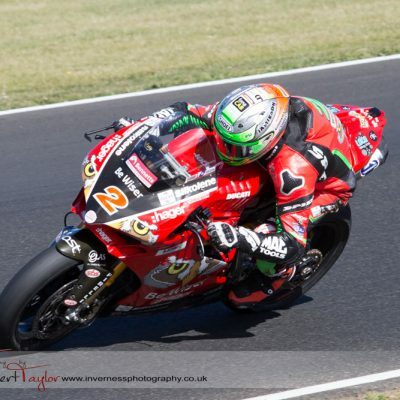 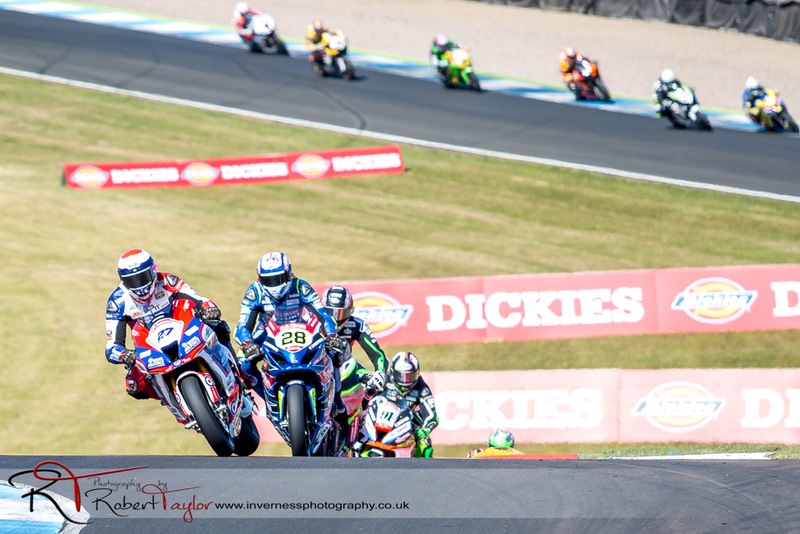 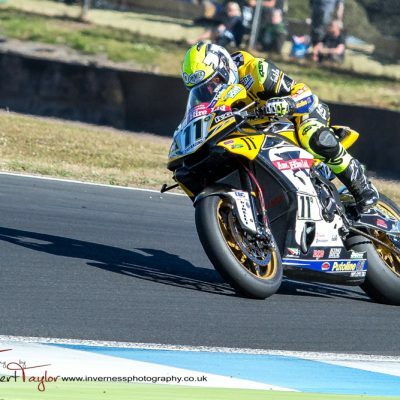 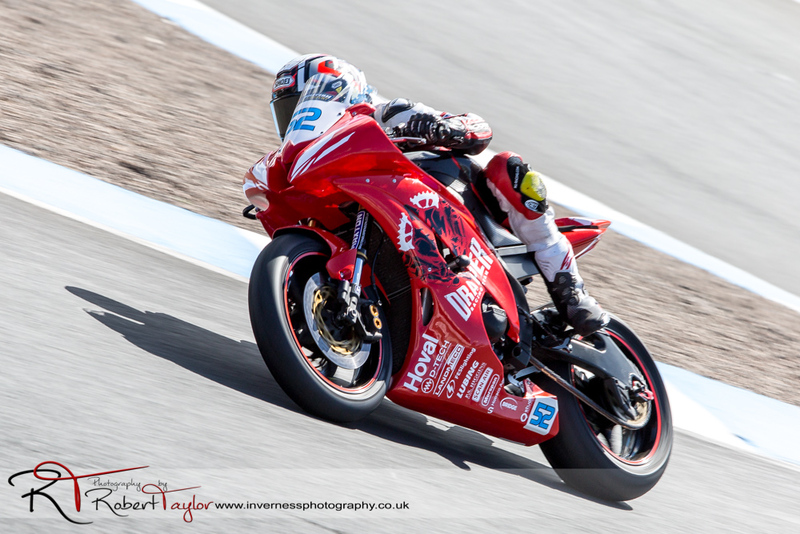 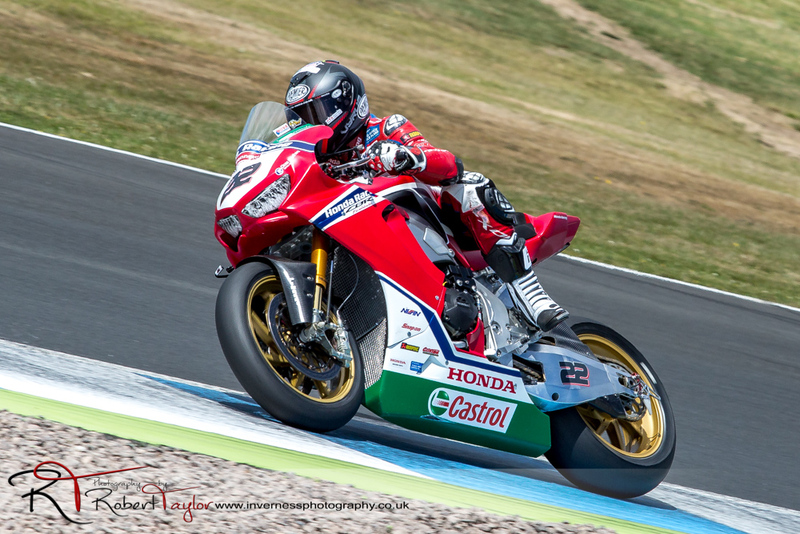 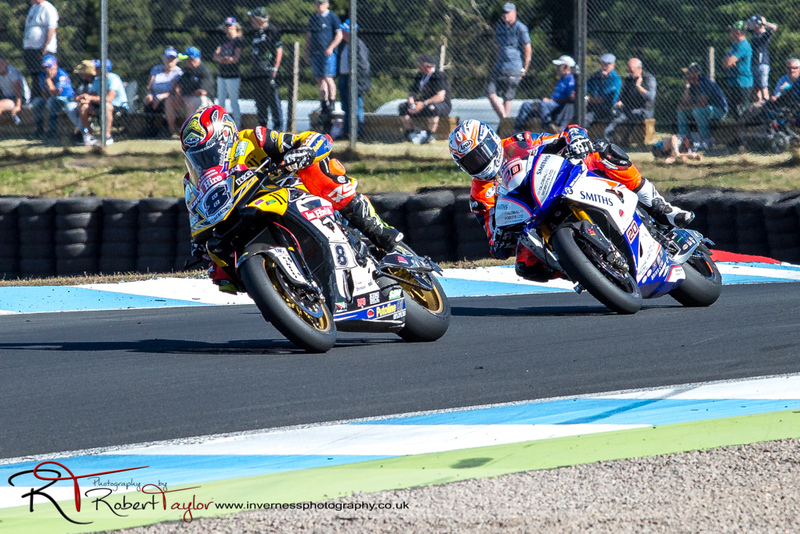 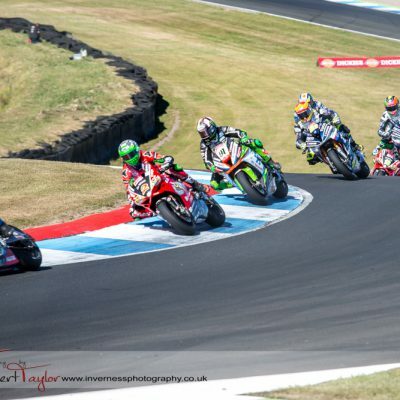 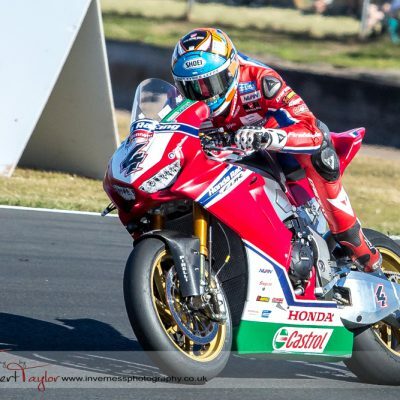 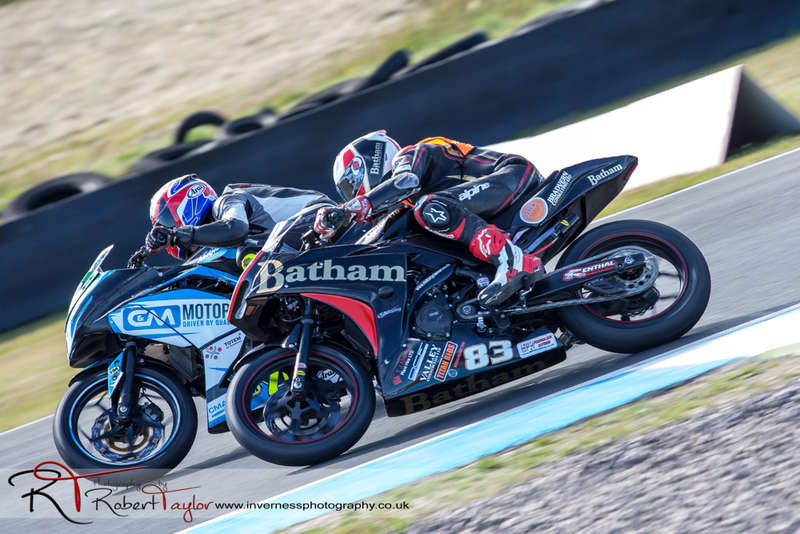 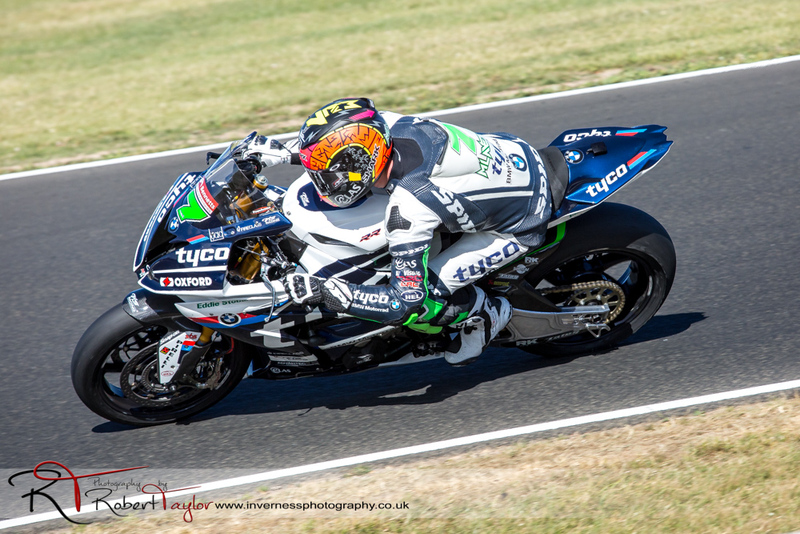 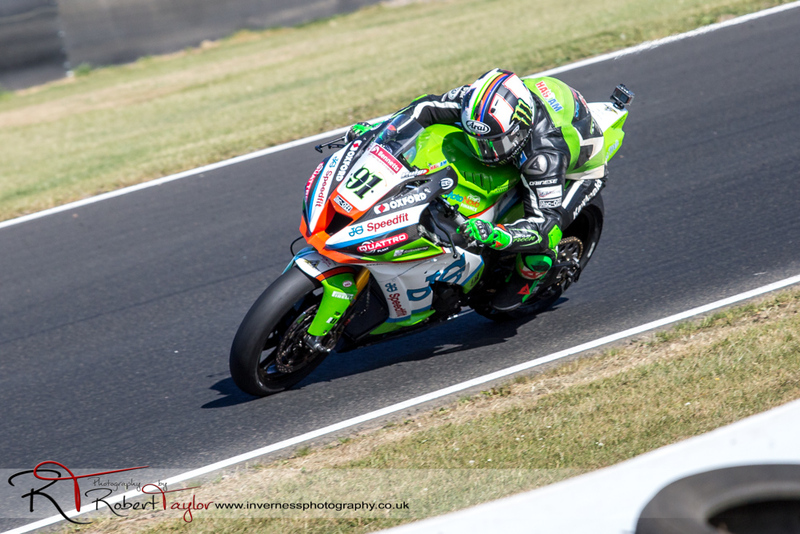 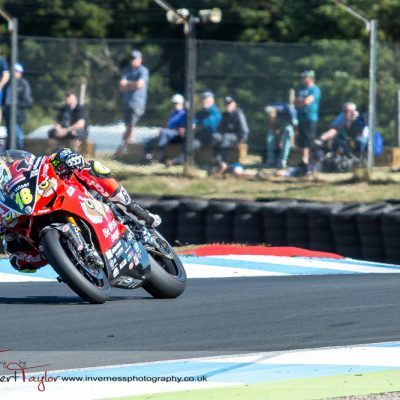 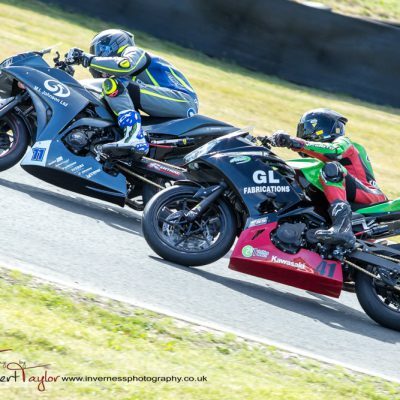 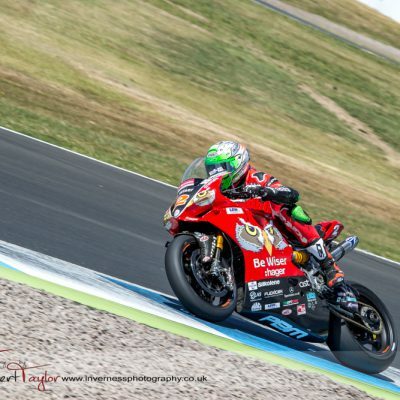 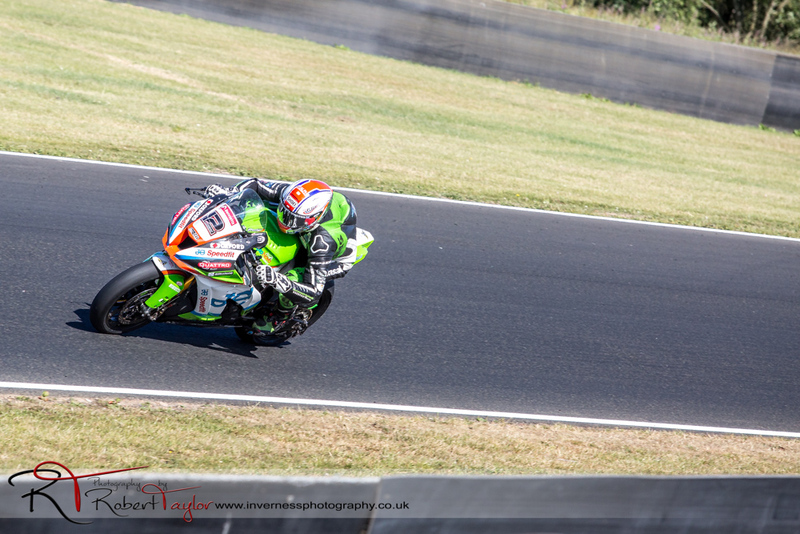 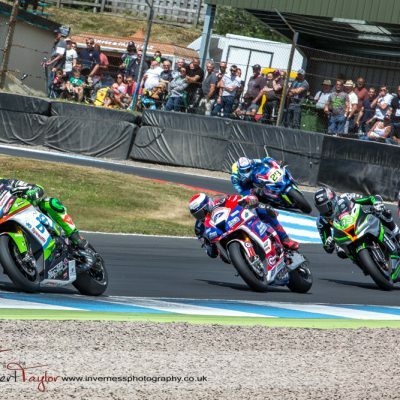 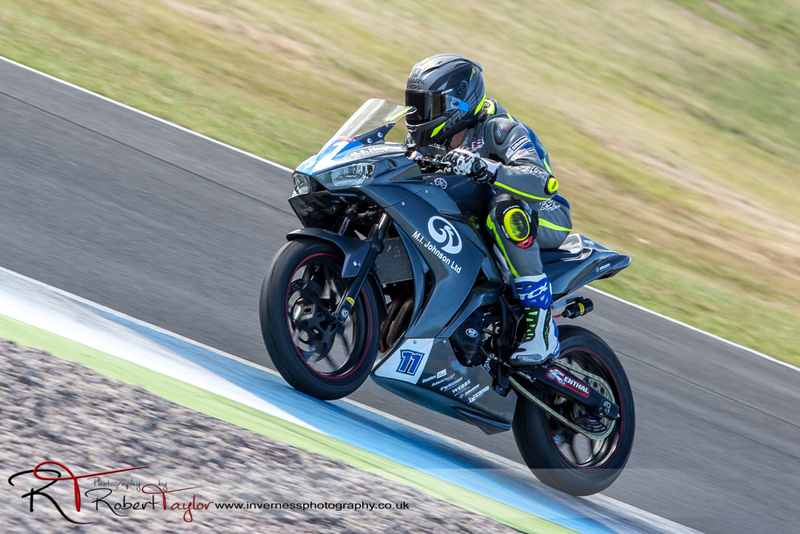 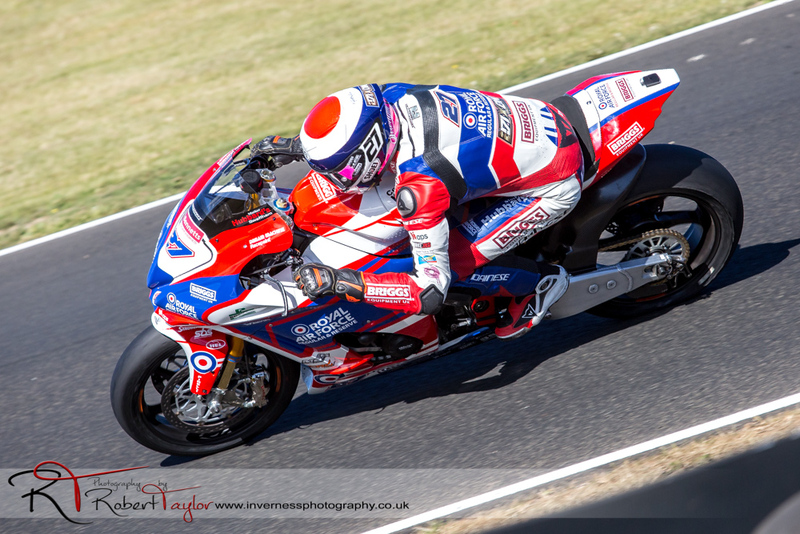 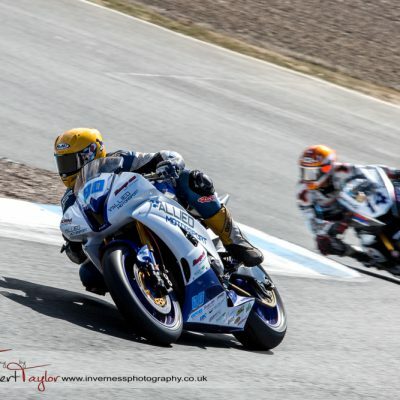 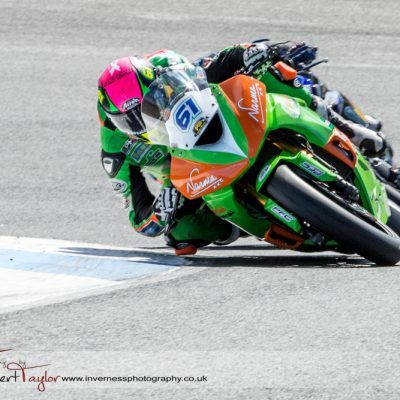 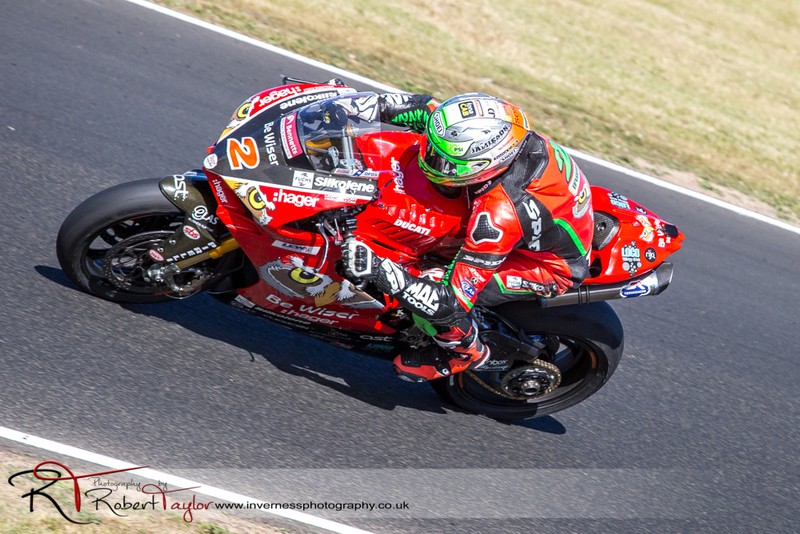 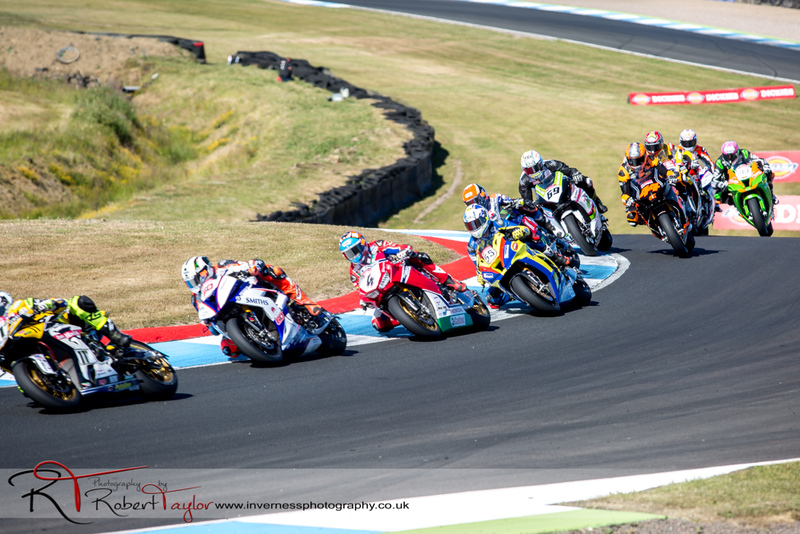 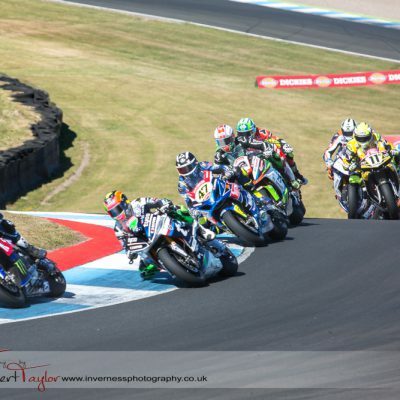 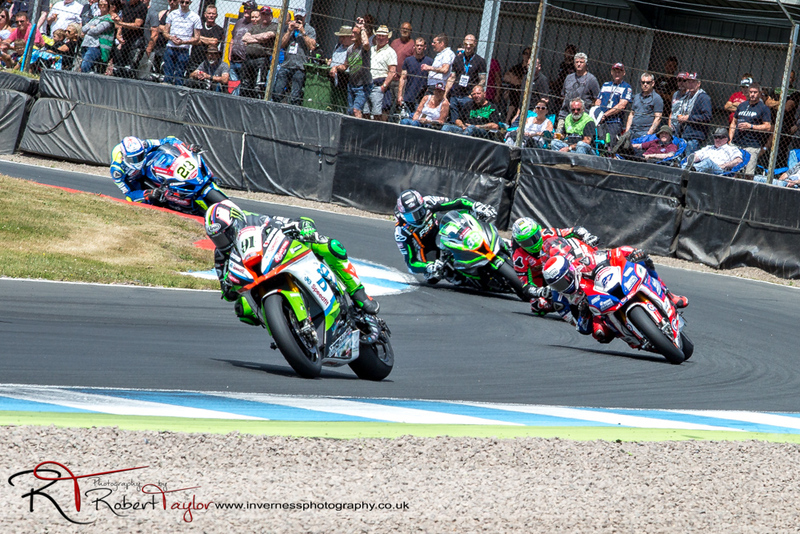 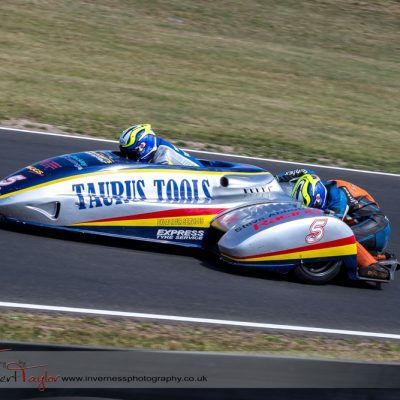 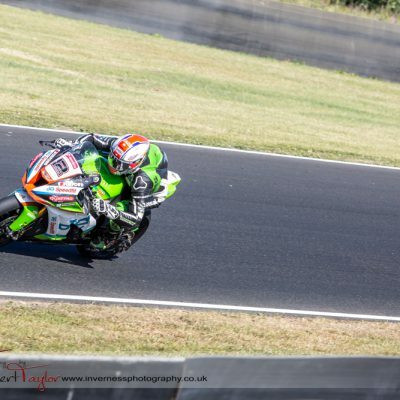 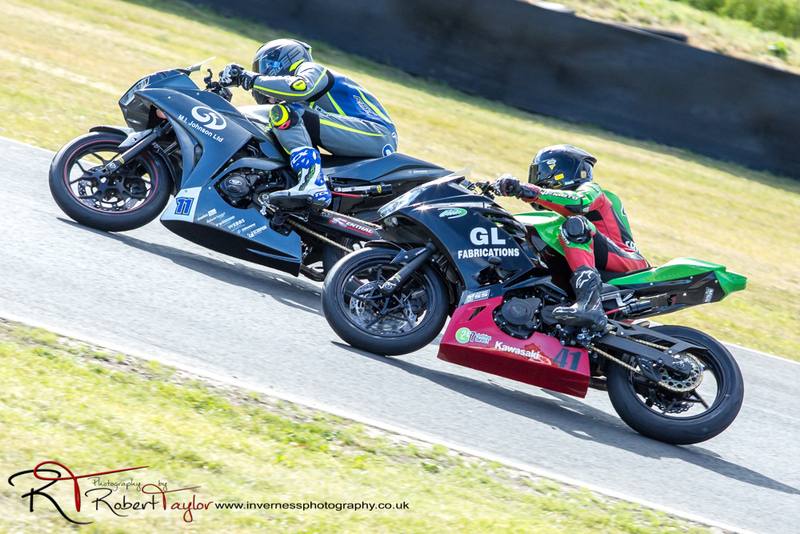 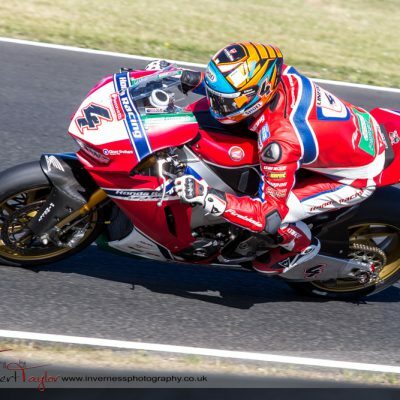 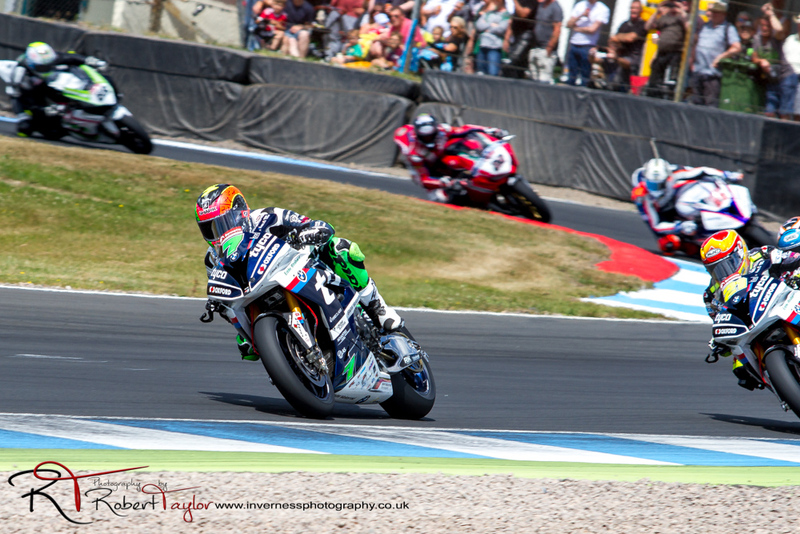 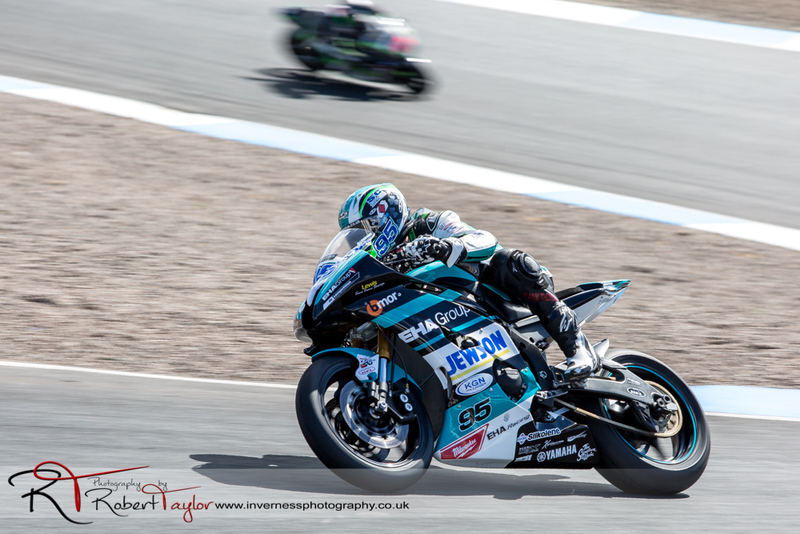 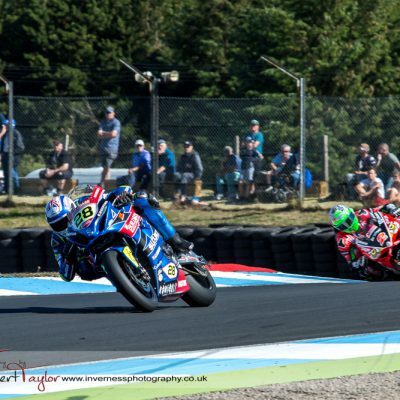 It was an early start to get down to Knockhill for the Scottish round of the 2018 British Superbike Championship, but well worth it as we were treated to some awesome races across all the classes. 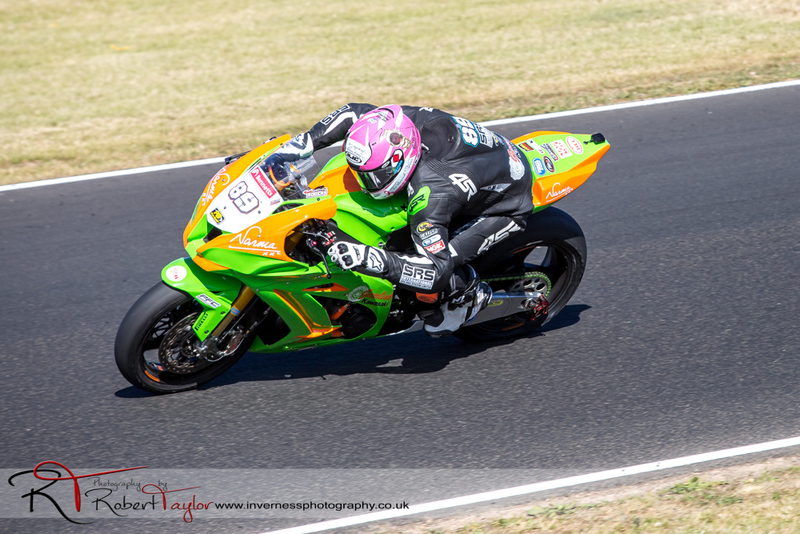 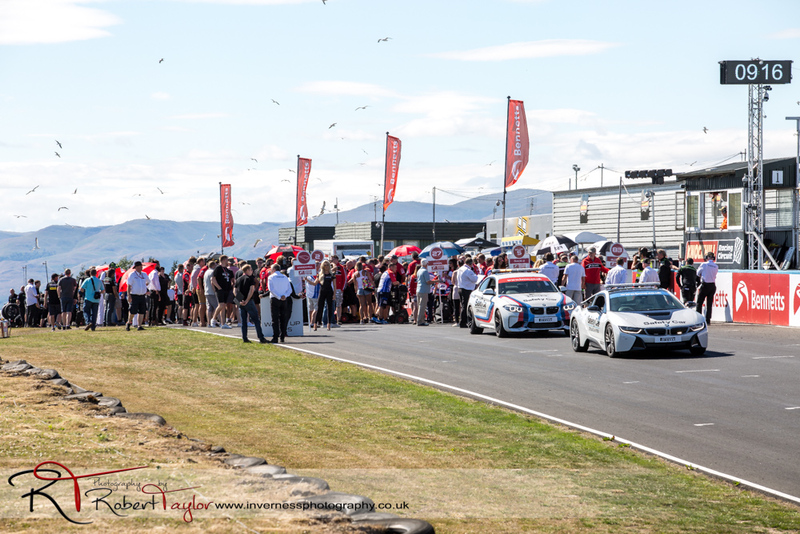 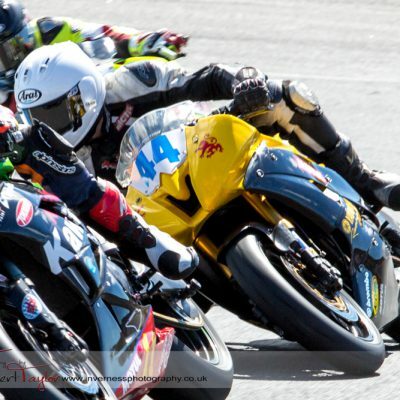 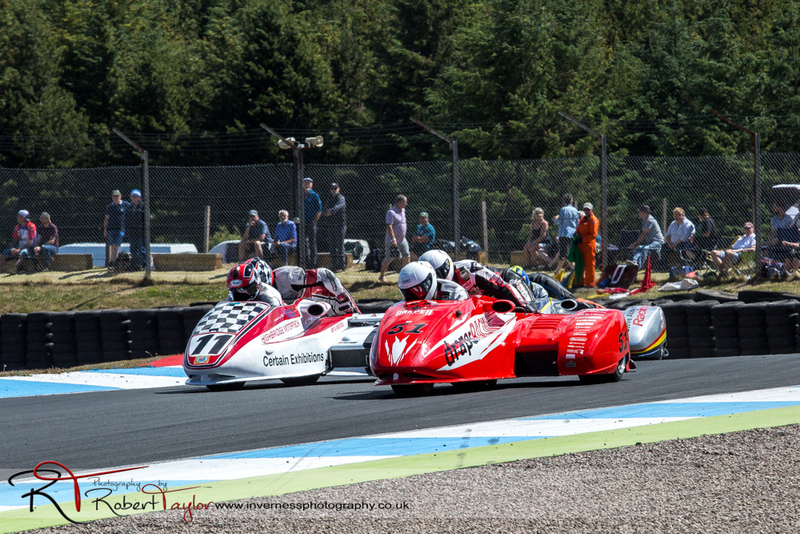 The weather was brilliant and the high temperatures and newly resurfaced track meant new lap records in almost every race. 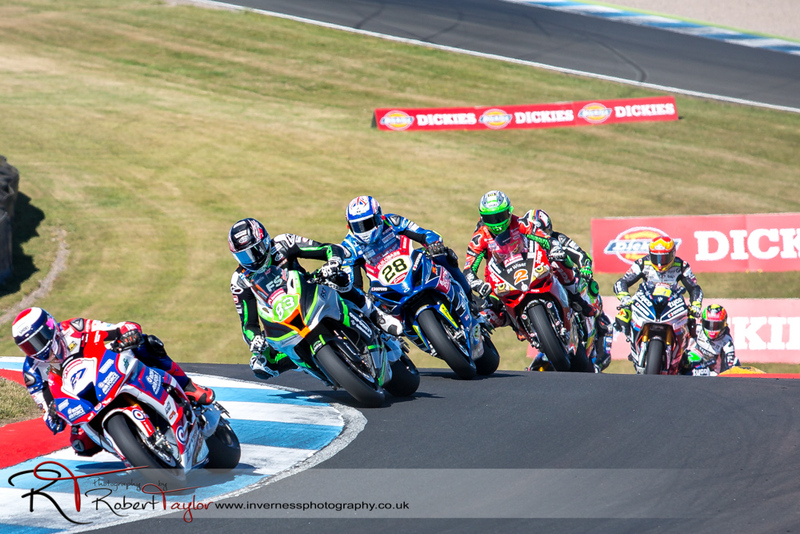 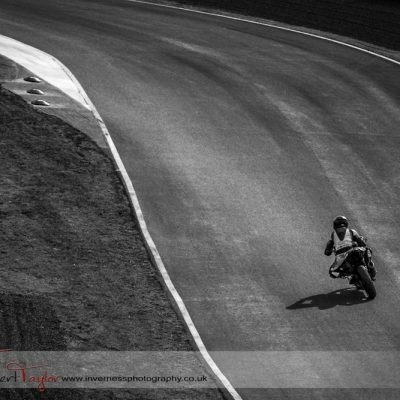 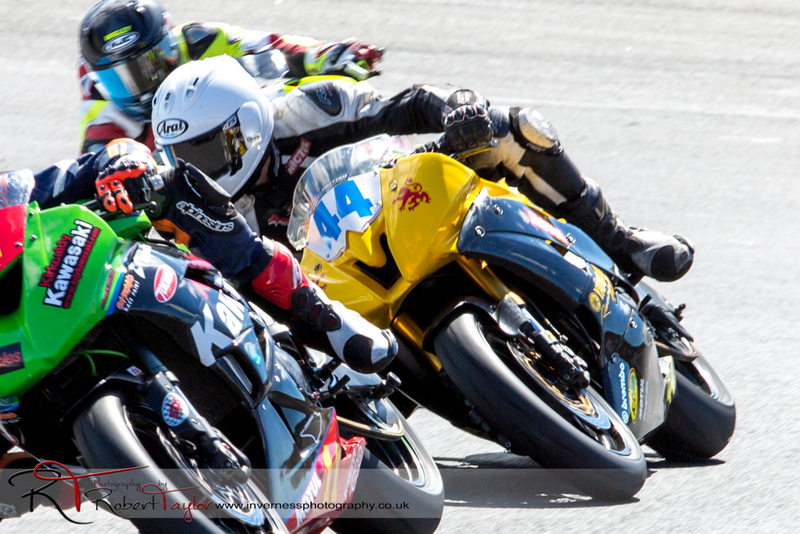 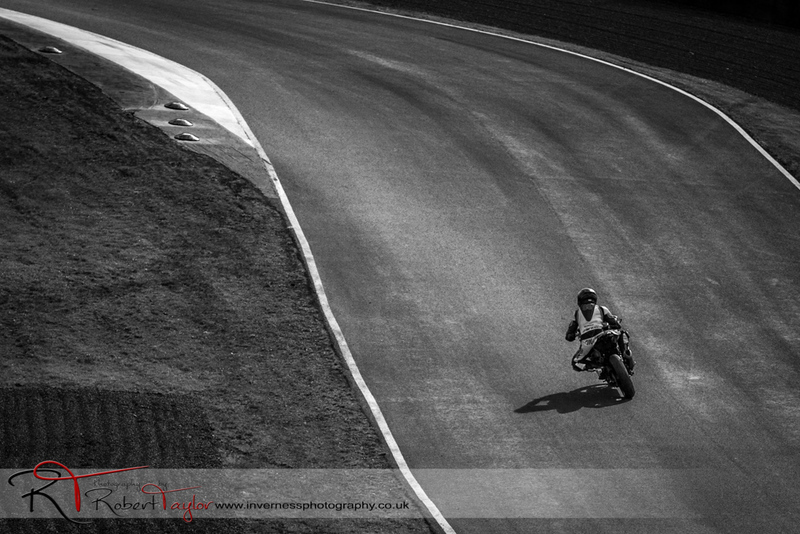 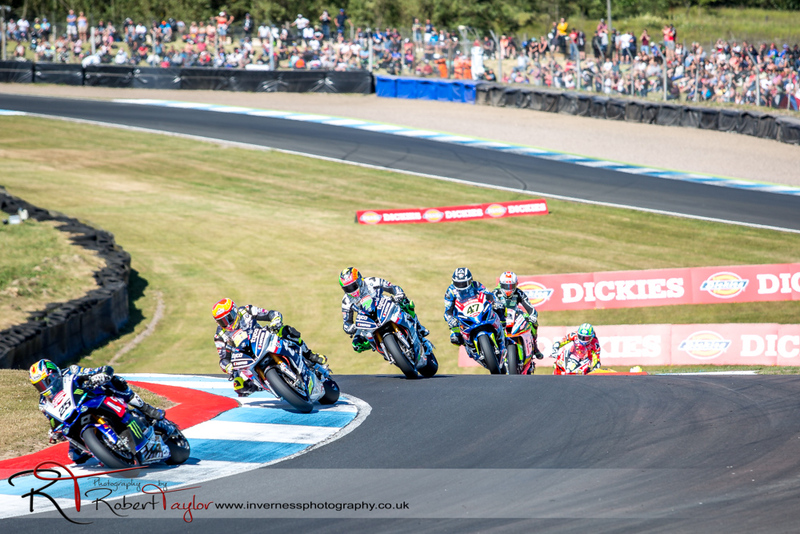 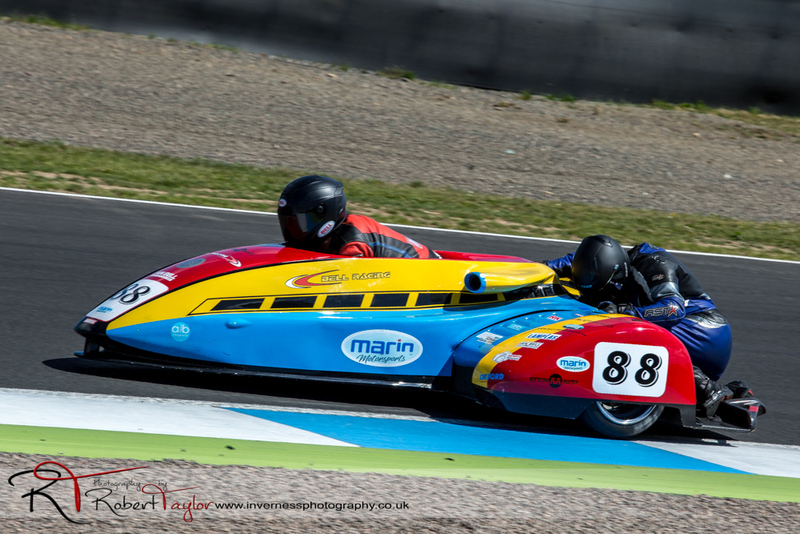 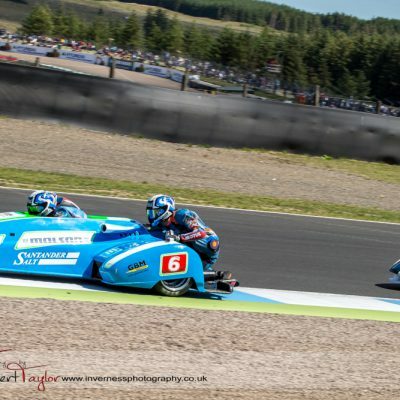 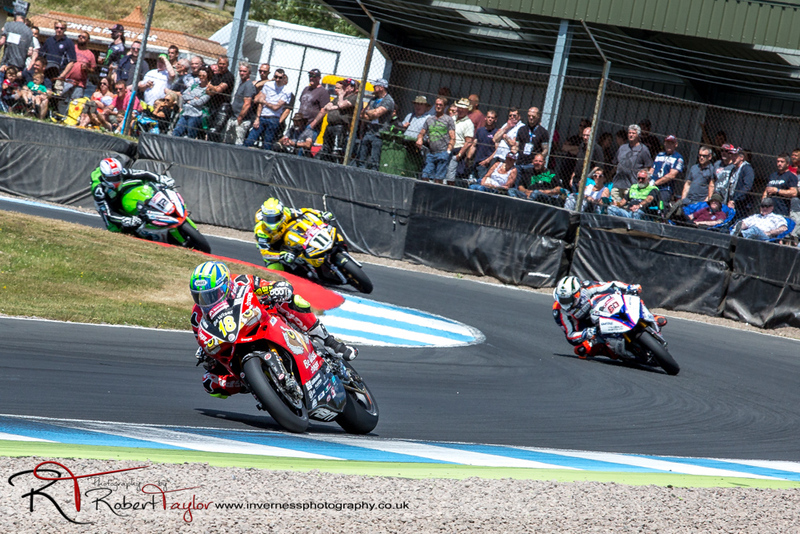 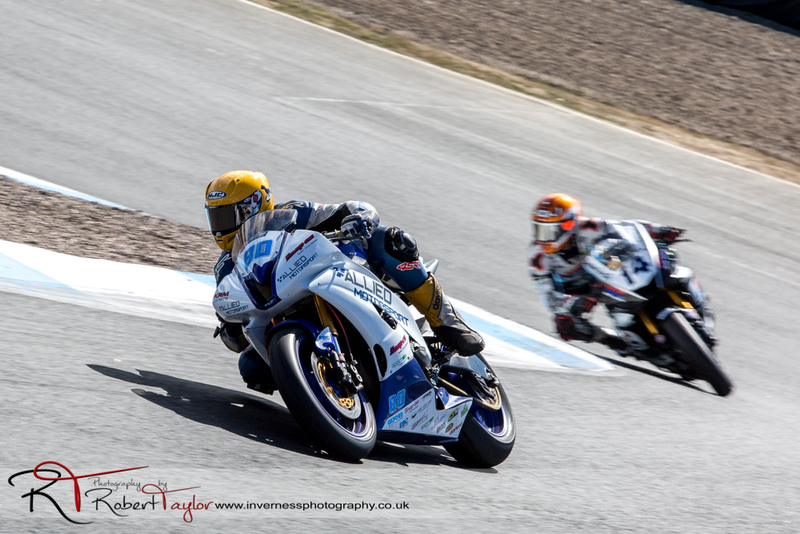 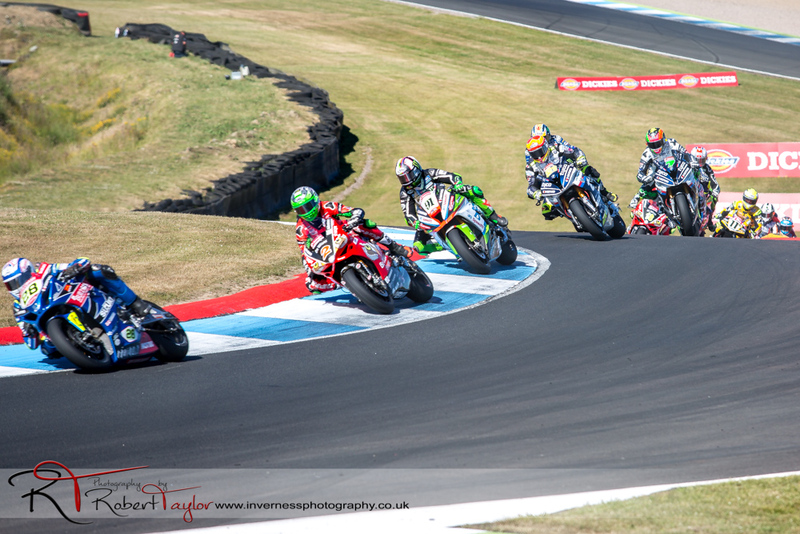 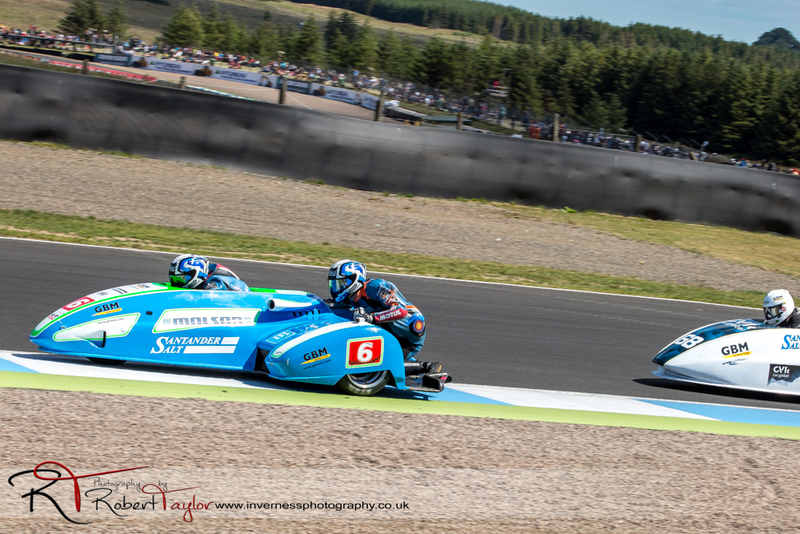 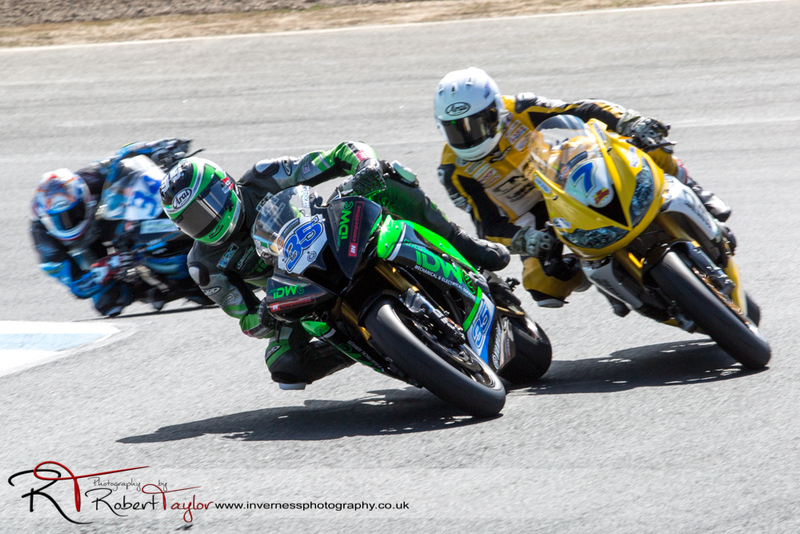 Knockhill is a fantastic track for photographers as there are lots of good spots to capture the action.